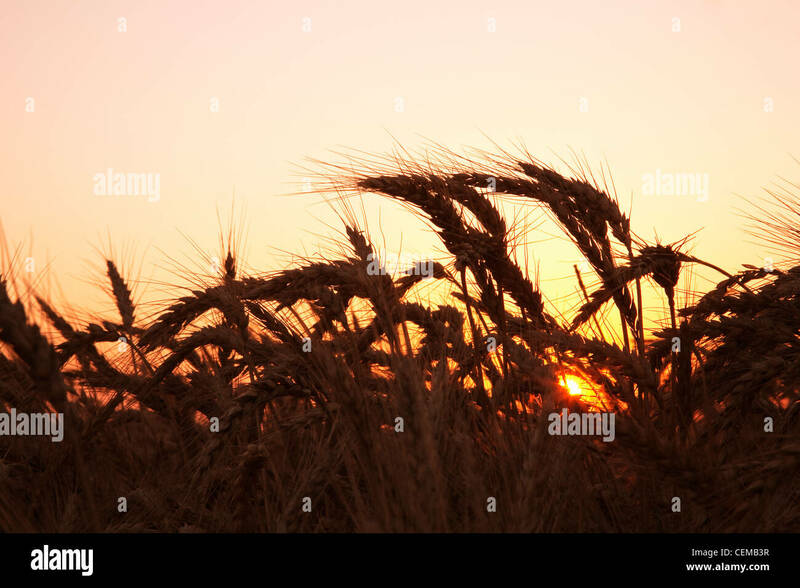 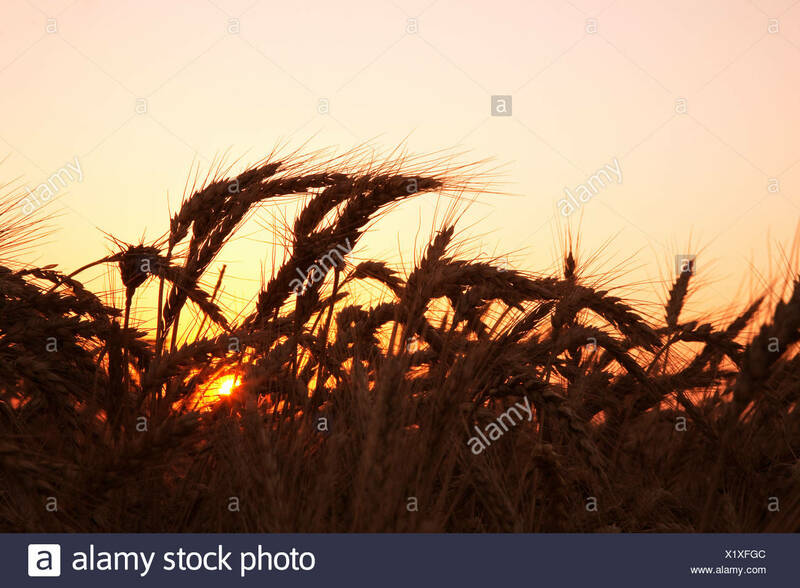 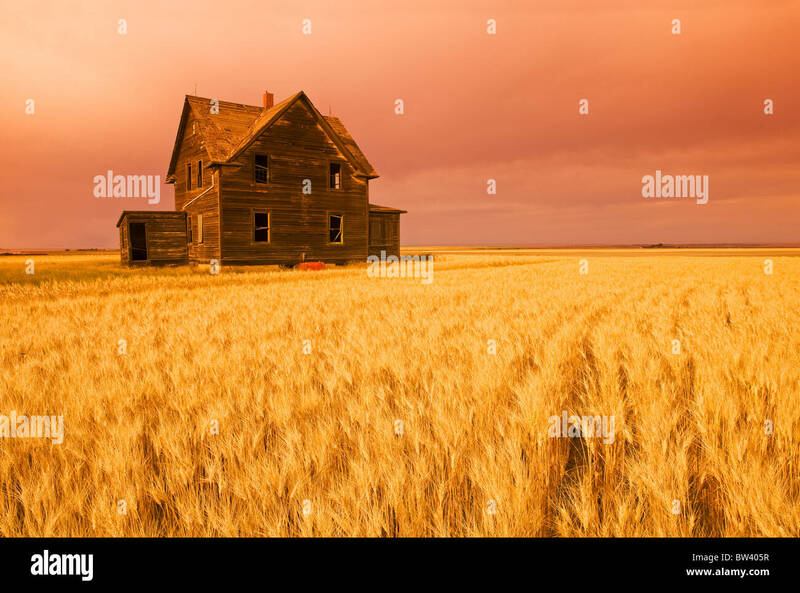 Agriculture - Mature harvest stage soft red winter wheat in late Spring at sunset / Eastern Arkansas, USA. 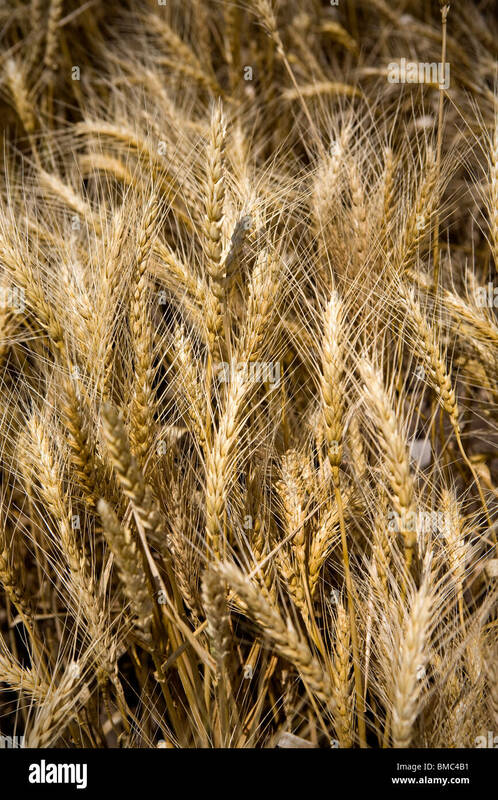 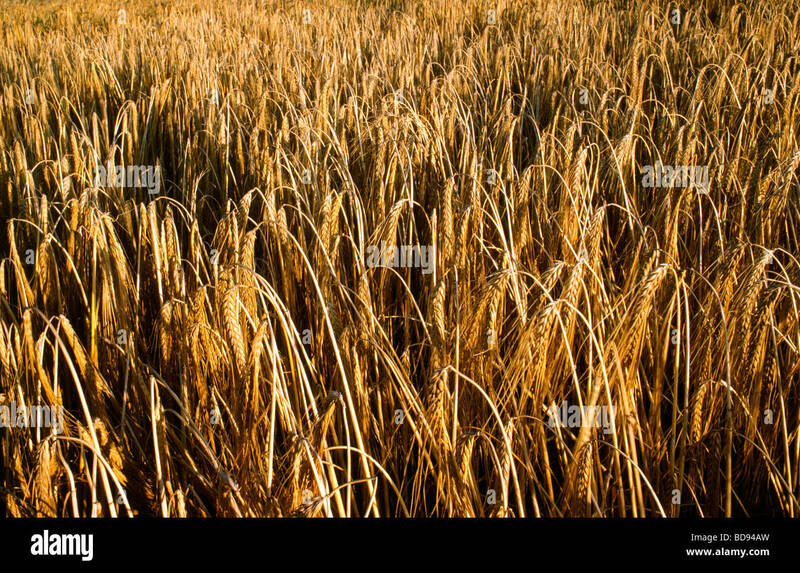 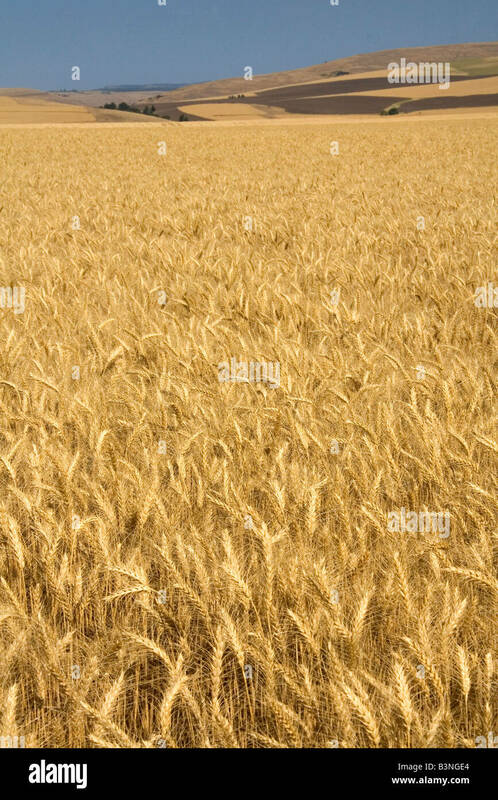 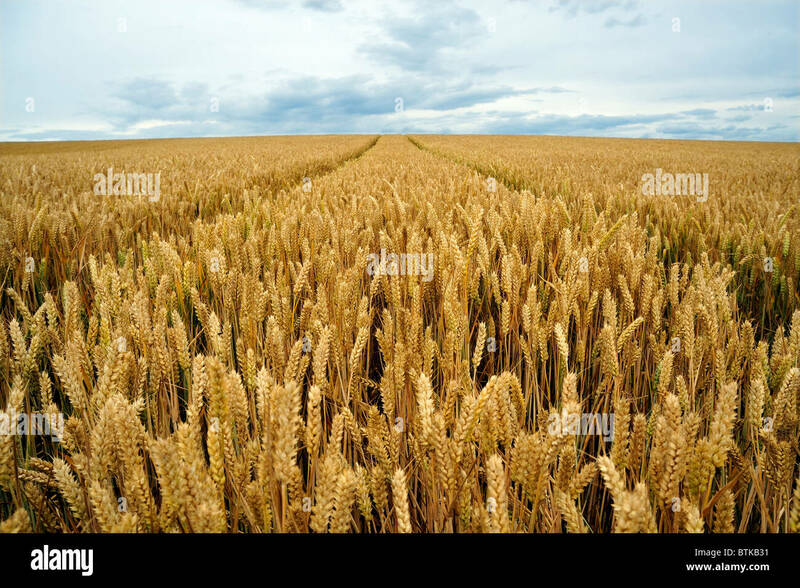 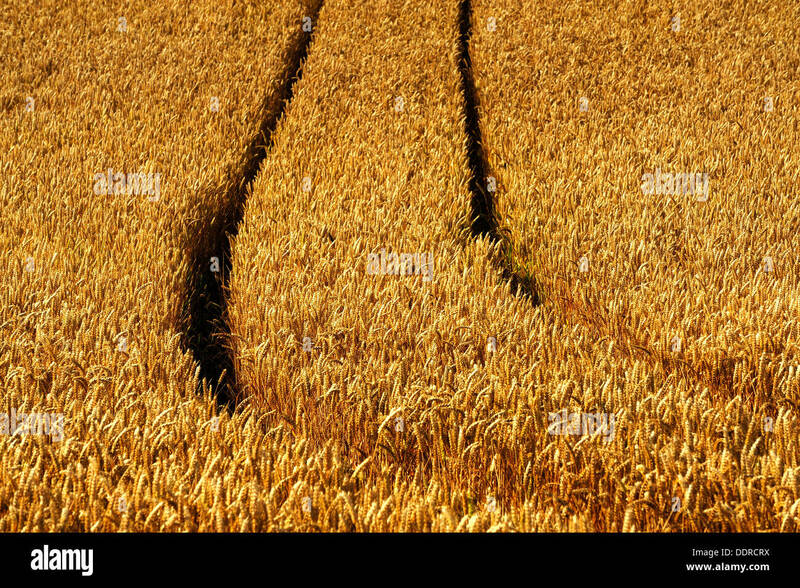 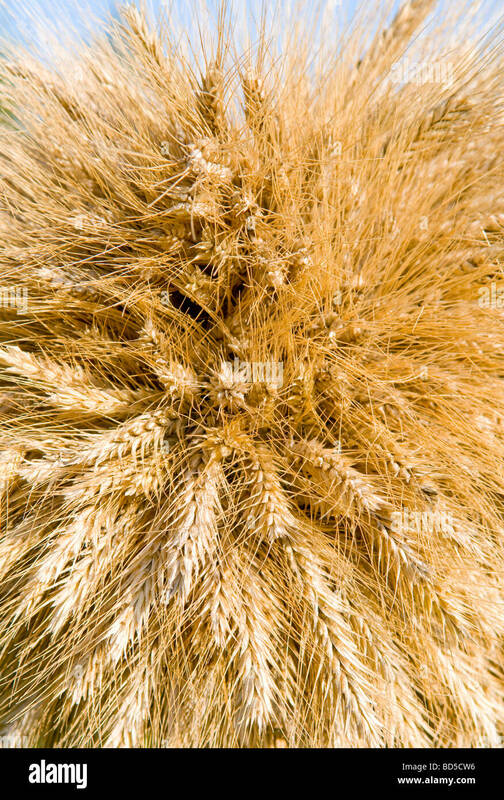 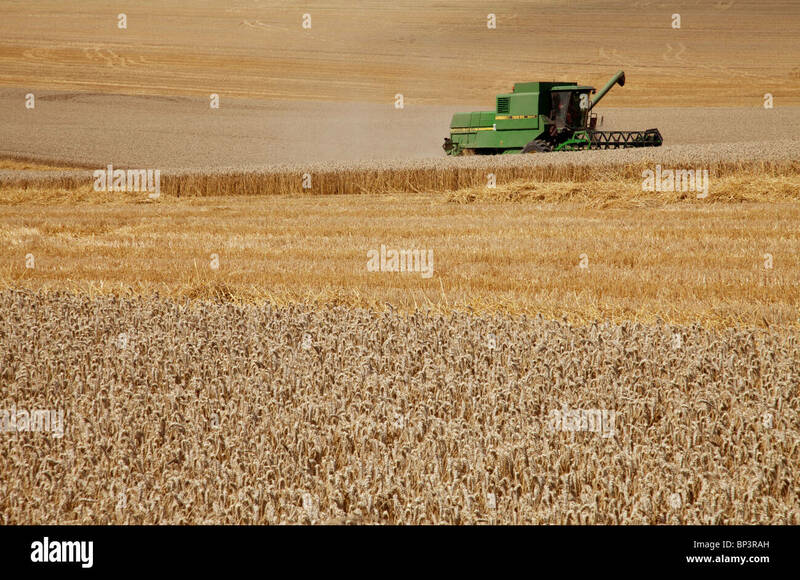 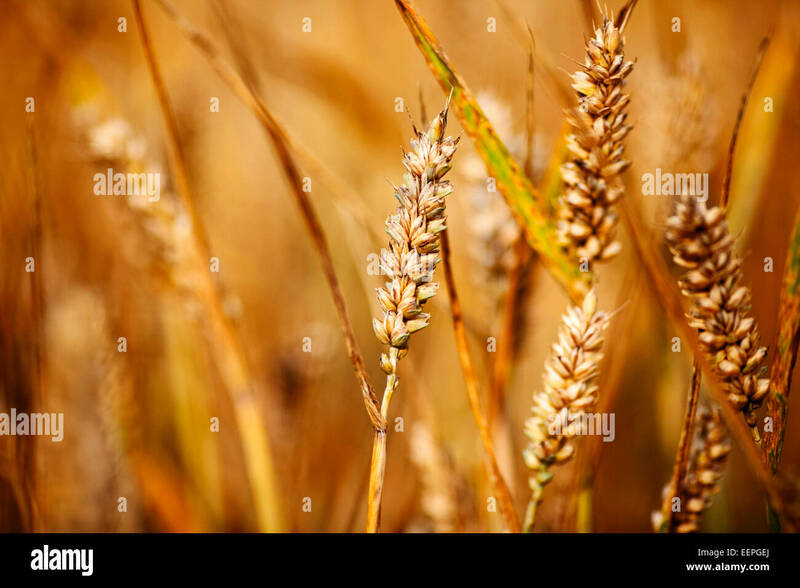 Close up of wheat crop. 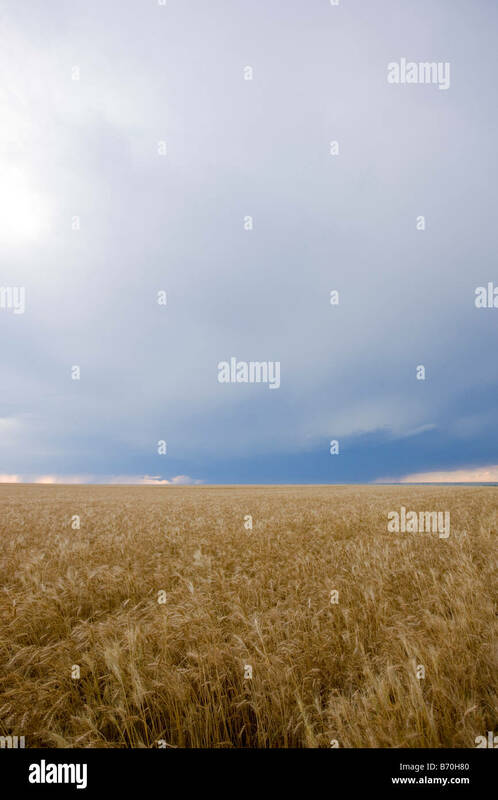 Pembina Valley, Manitoba, Canada. 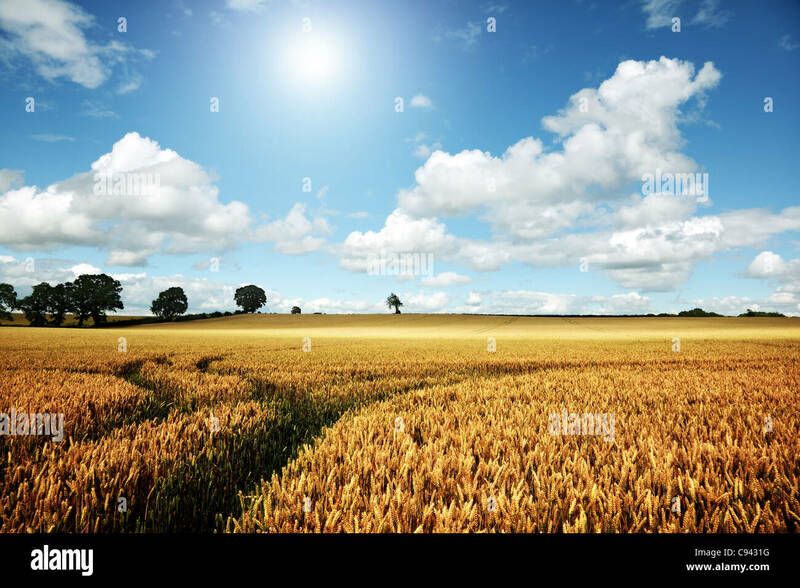 Wheat field and farm road in rural Arkansas. 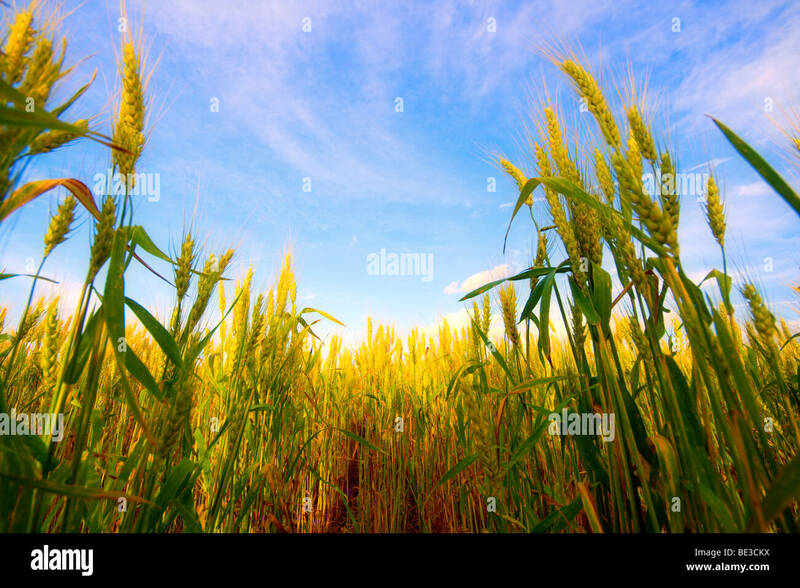 Wheat field, near Budleigh Salterton, East Devon, England. 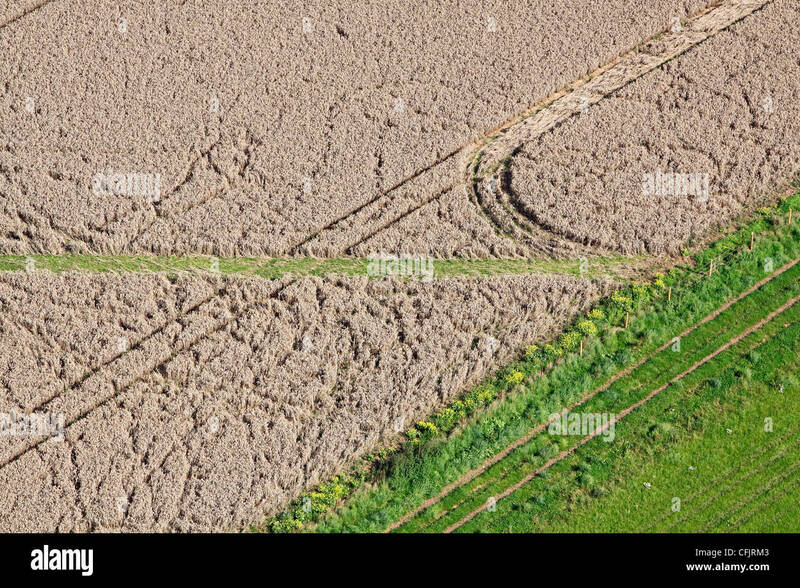 Wheat stubble, recently harvested field in East Sussex, Looking towards the South Downs. 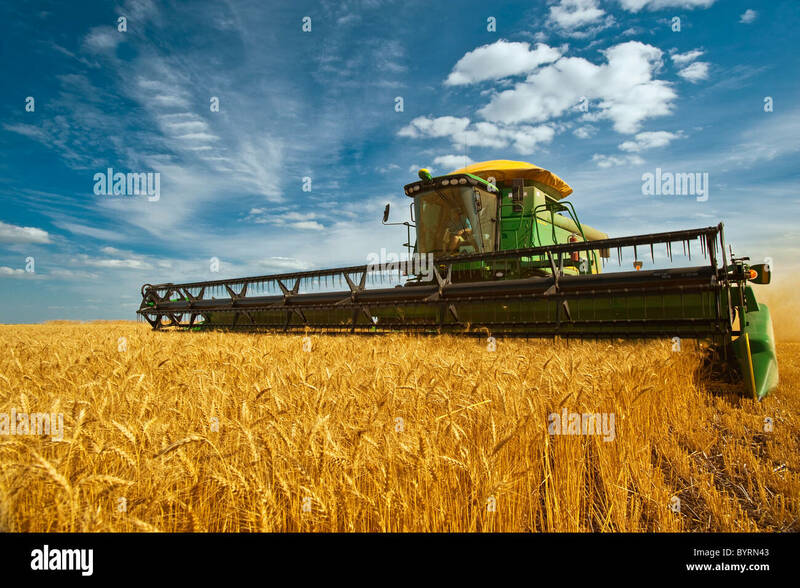 Agriculture - A John Deere combine harvests mature winter wheat in late afternoon light / near Kane, Manitoba, Canada. 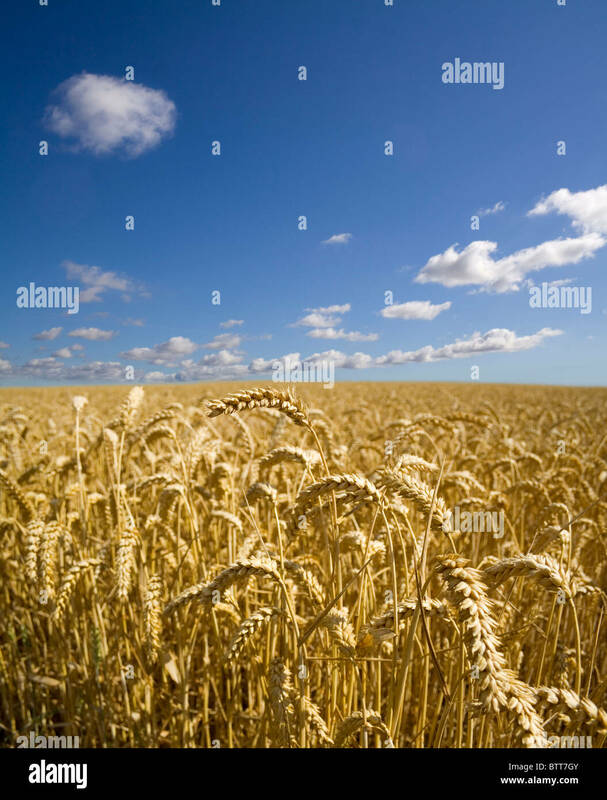 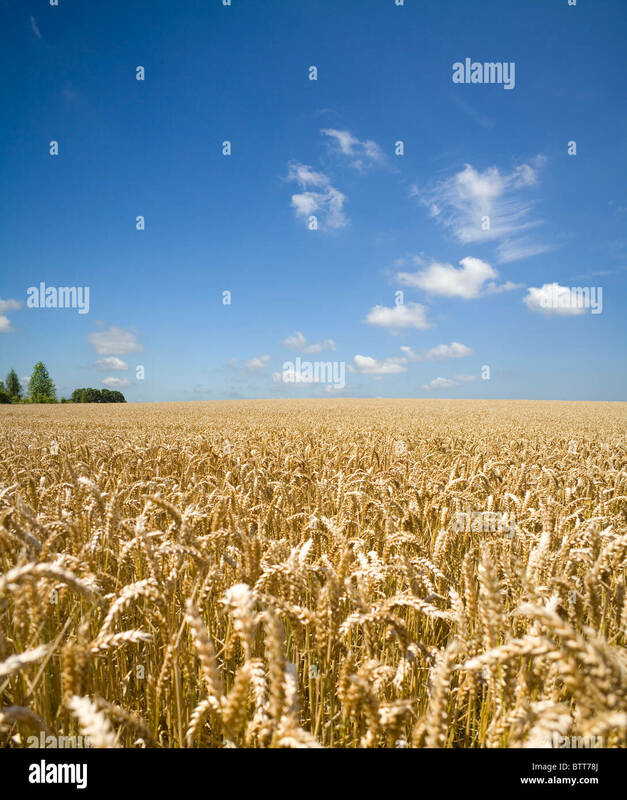 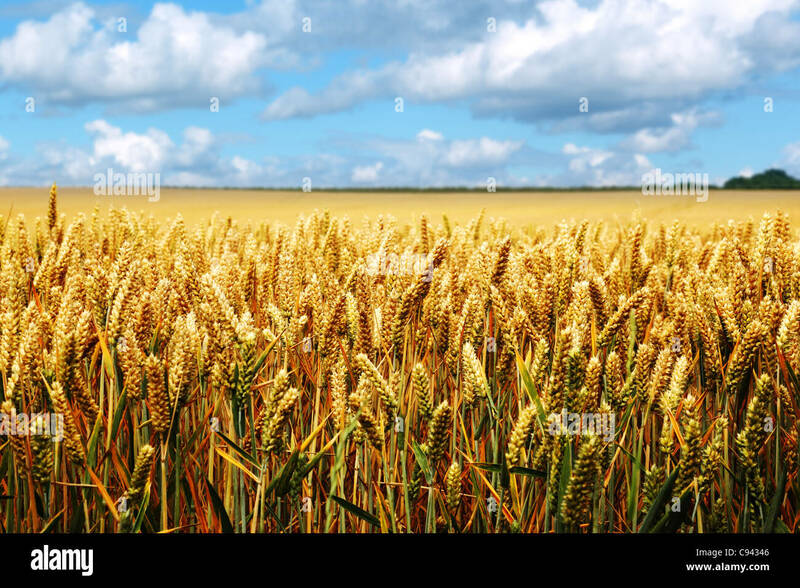 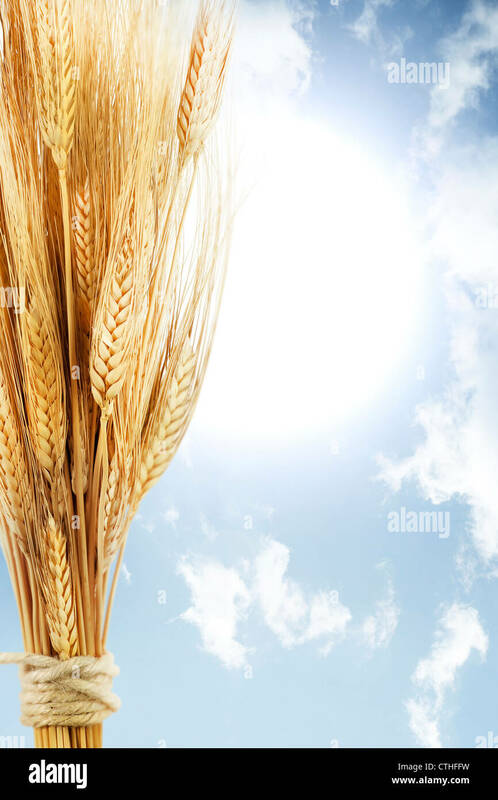 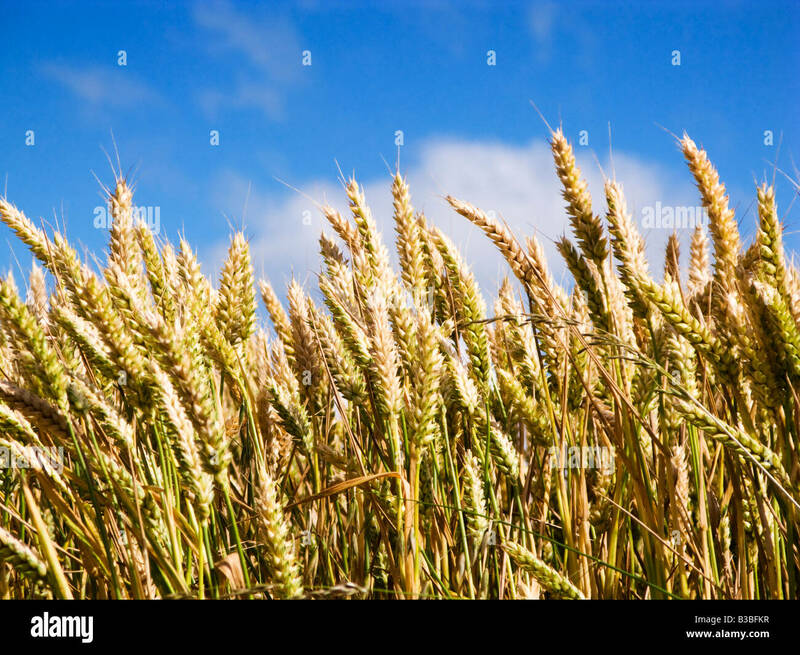 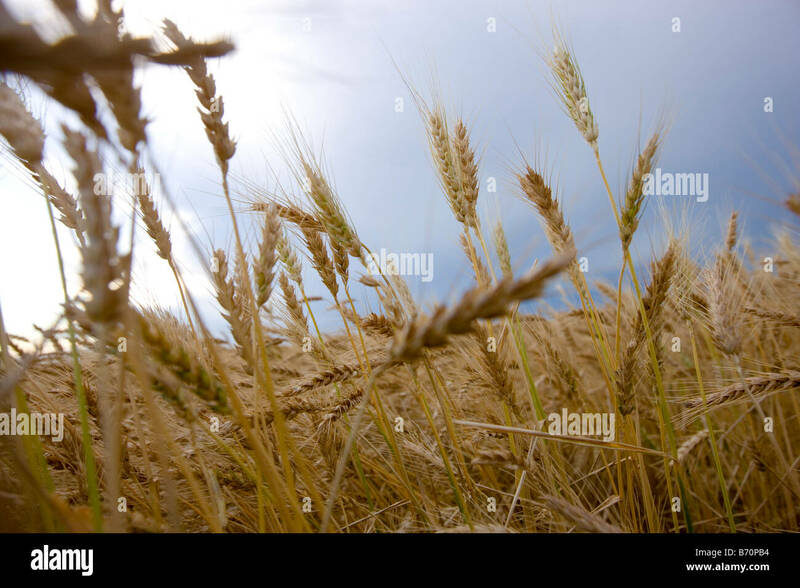 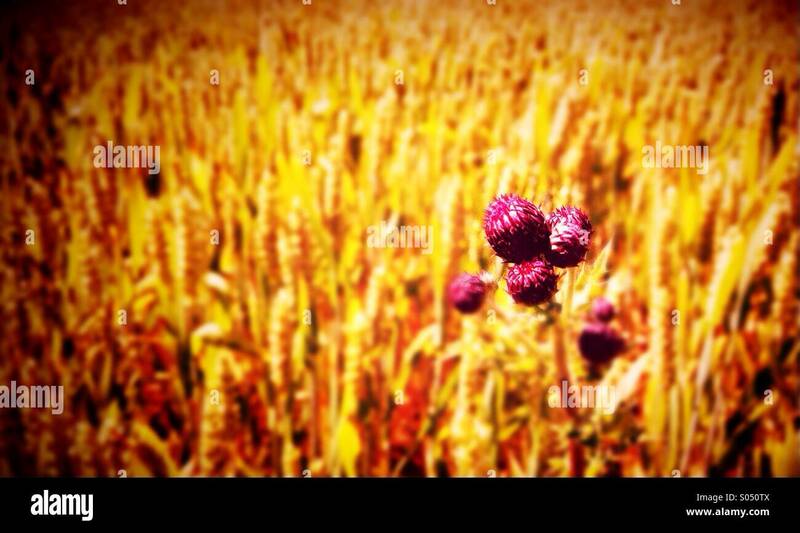 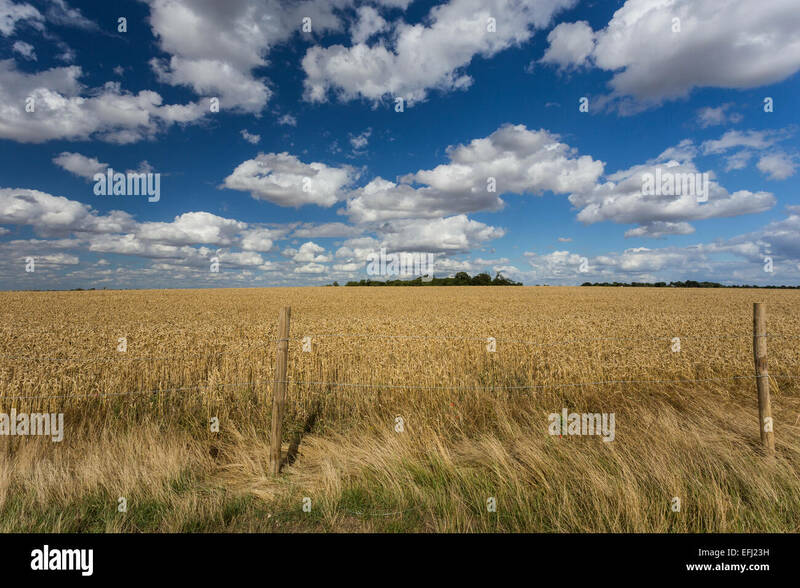 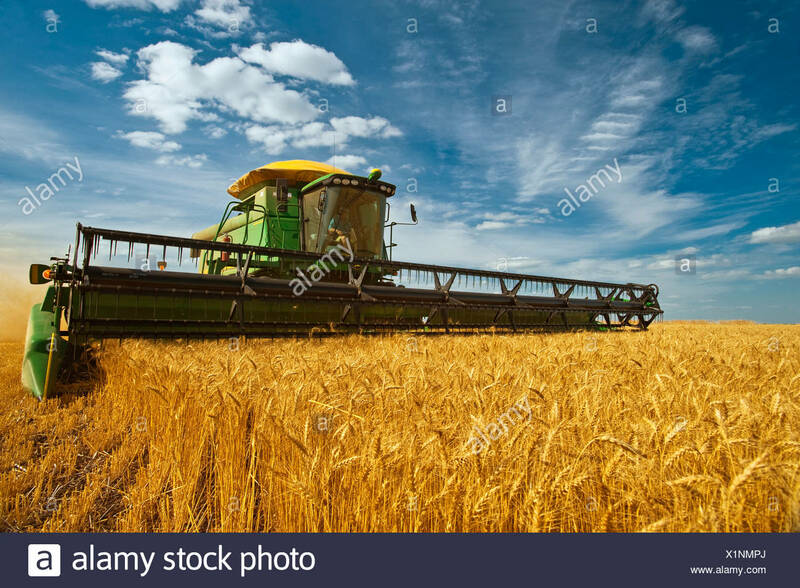 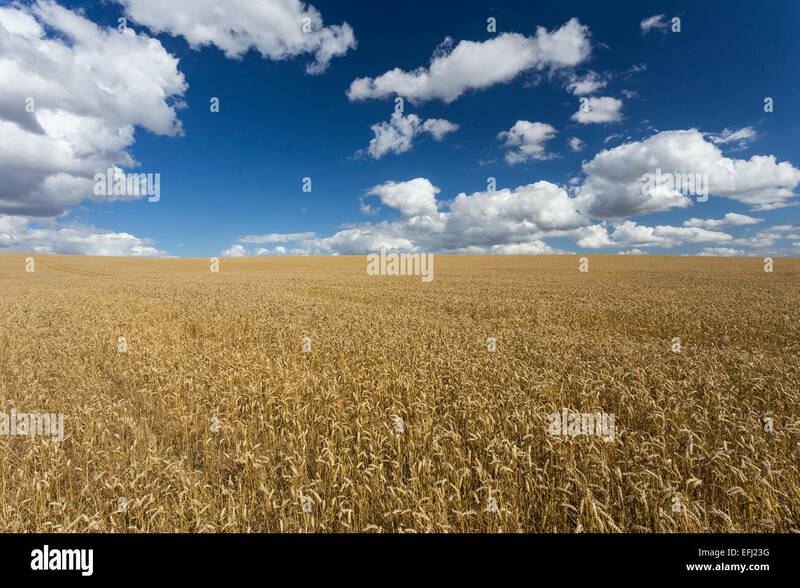 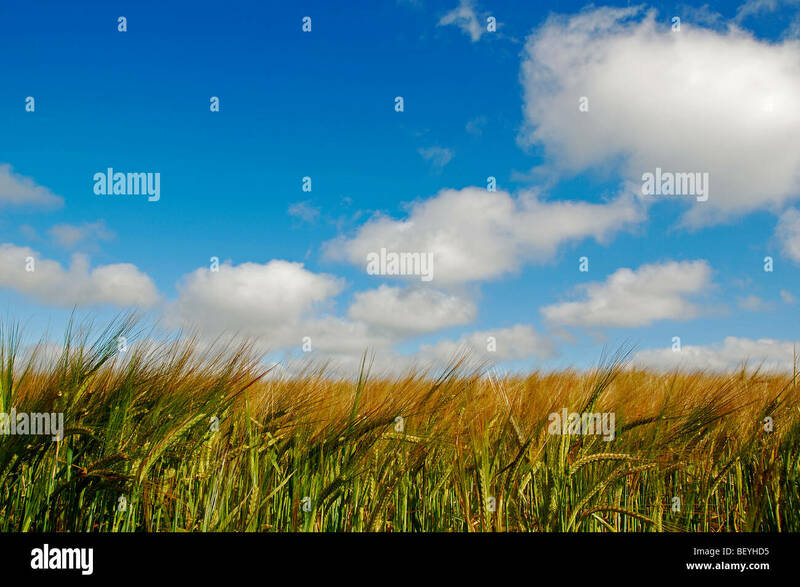 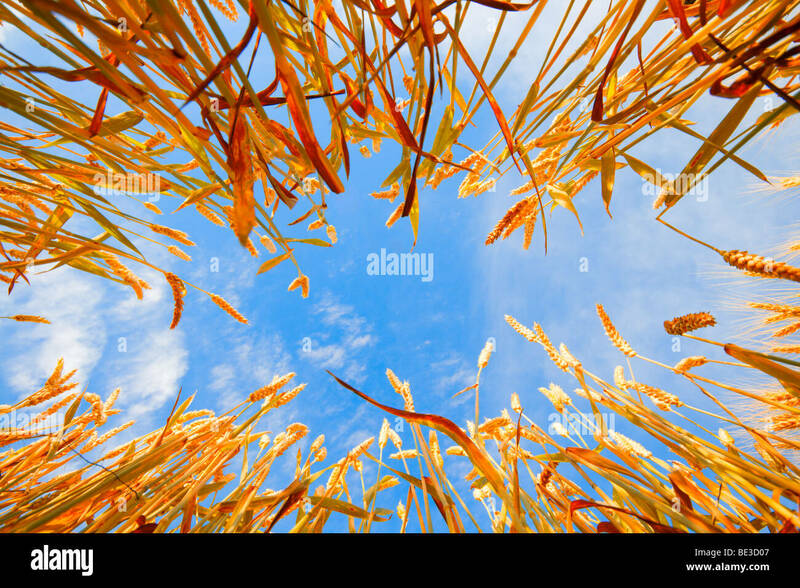 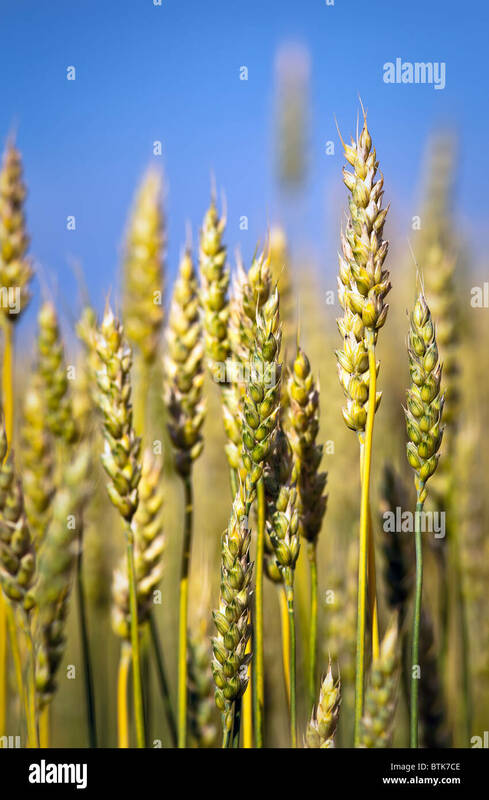 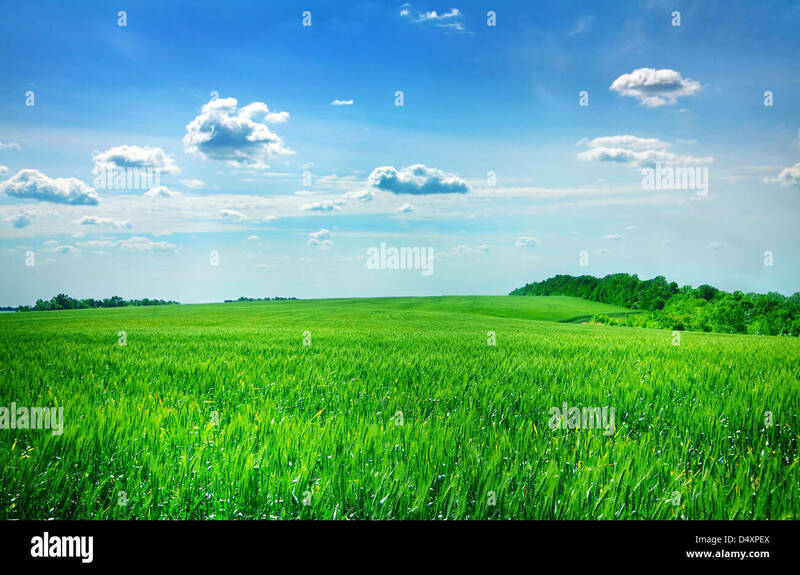 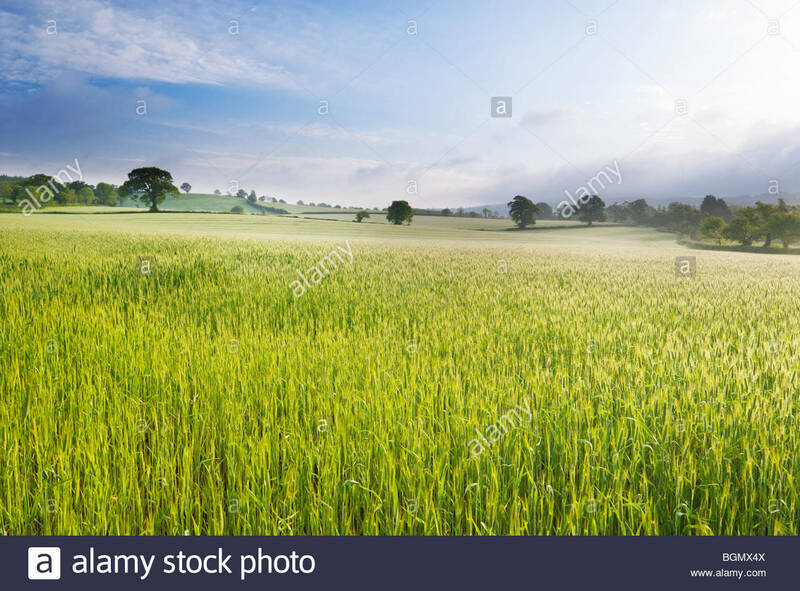 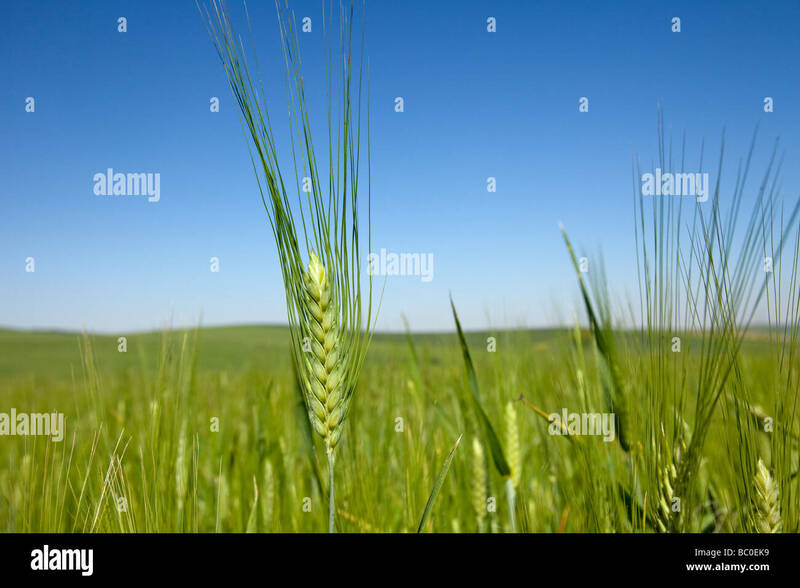 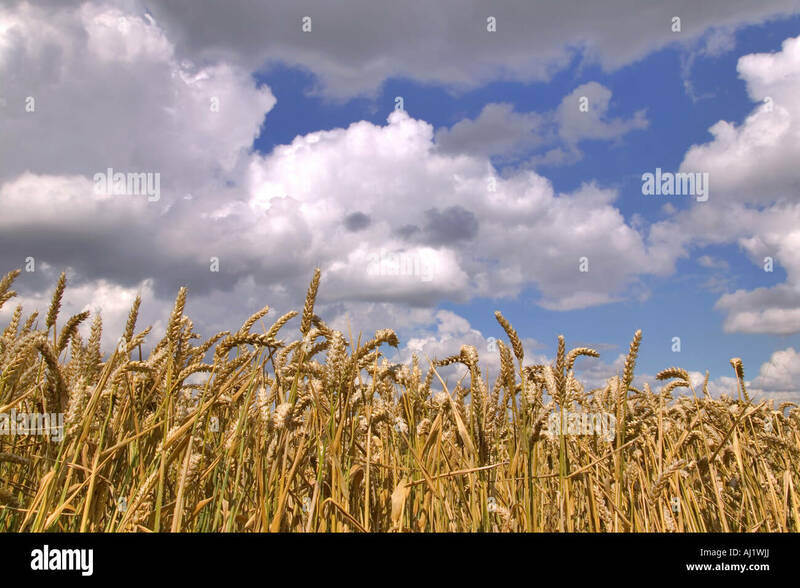 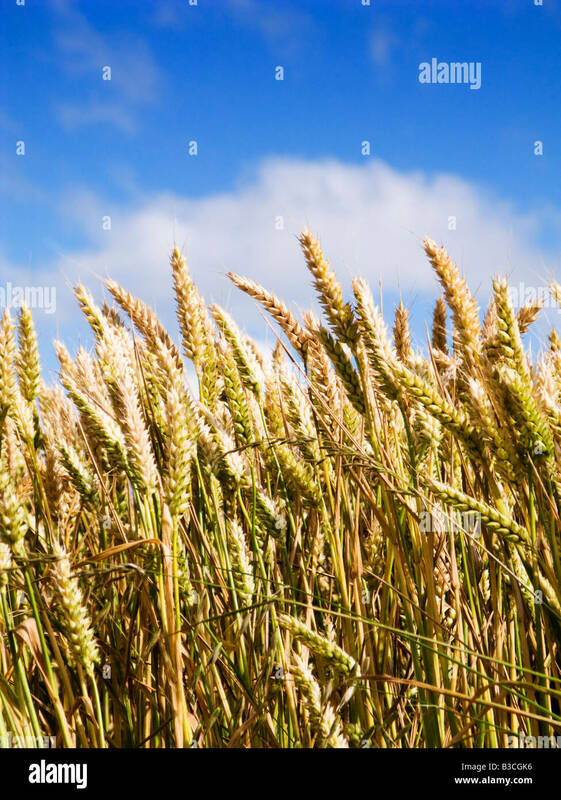 A field of ripening summer wheat beneath a clear blue sky. 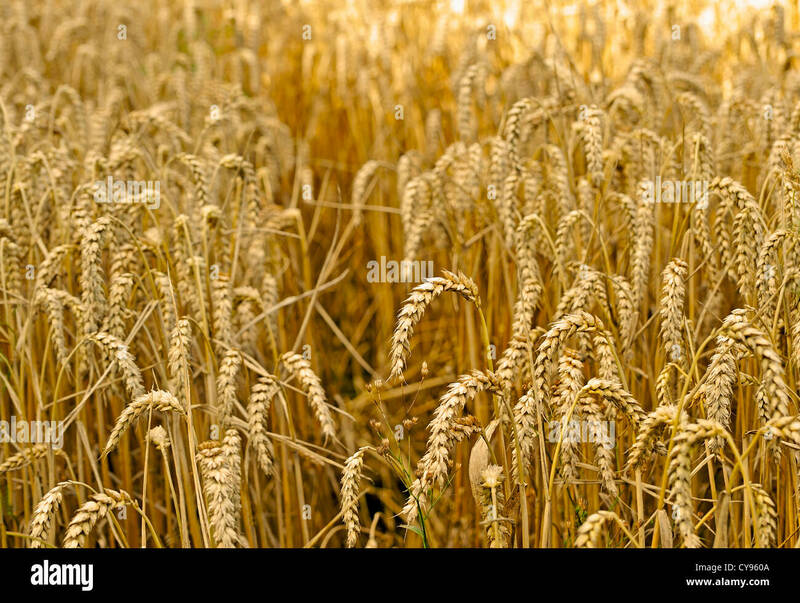 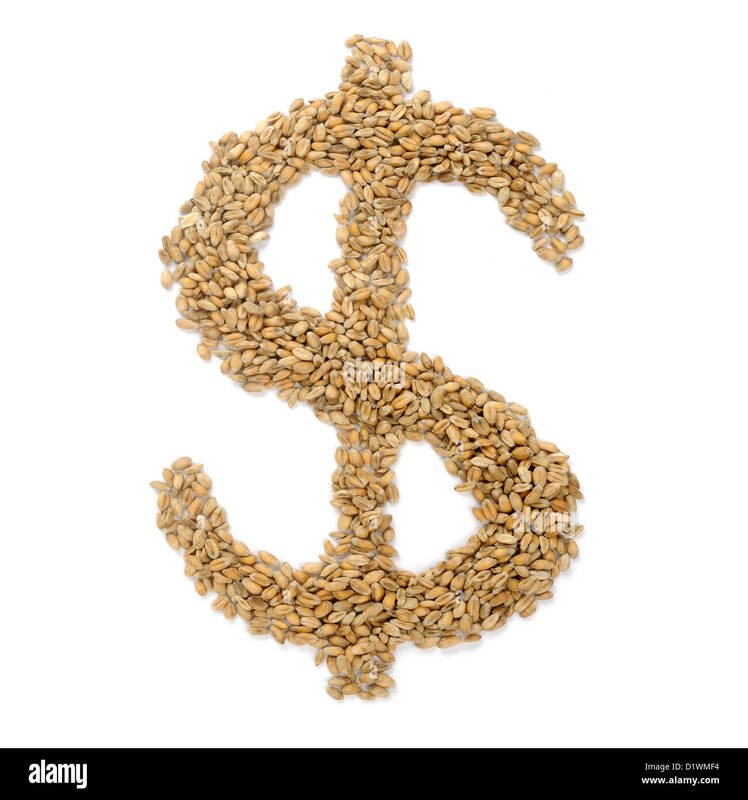 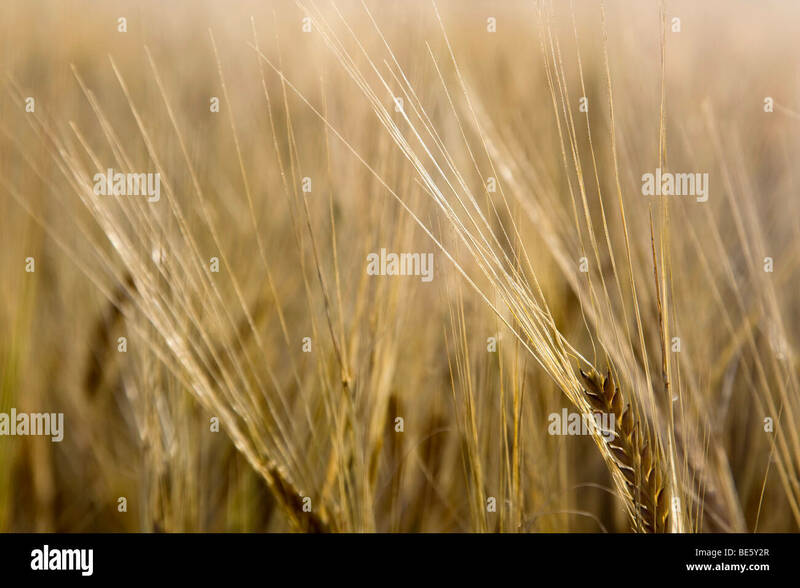 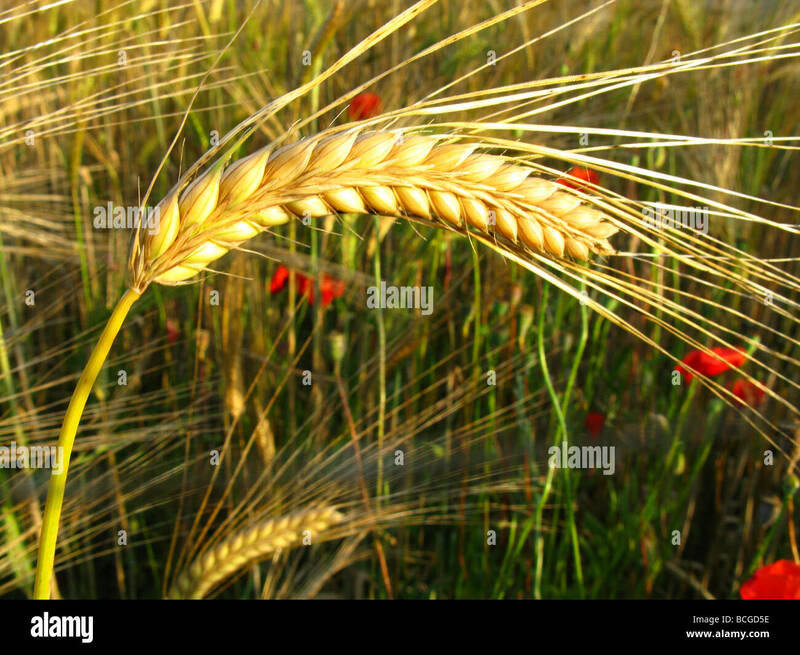 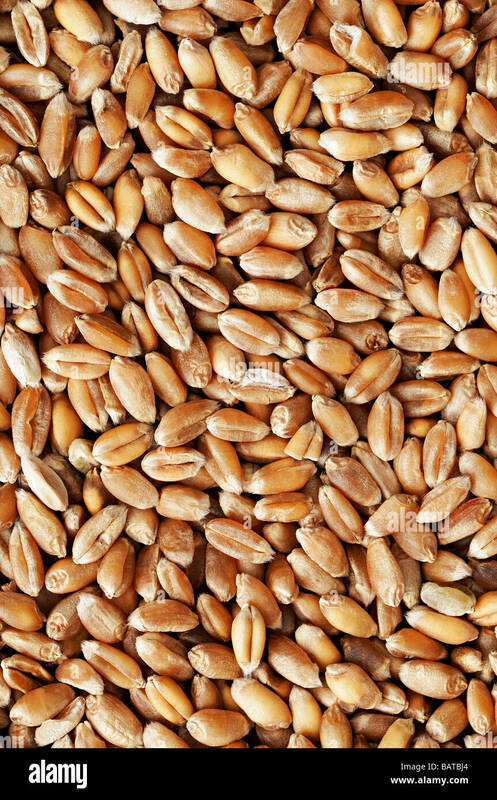 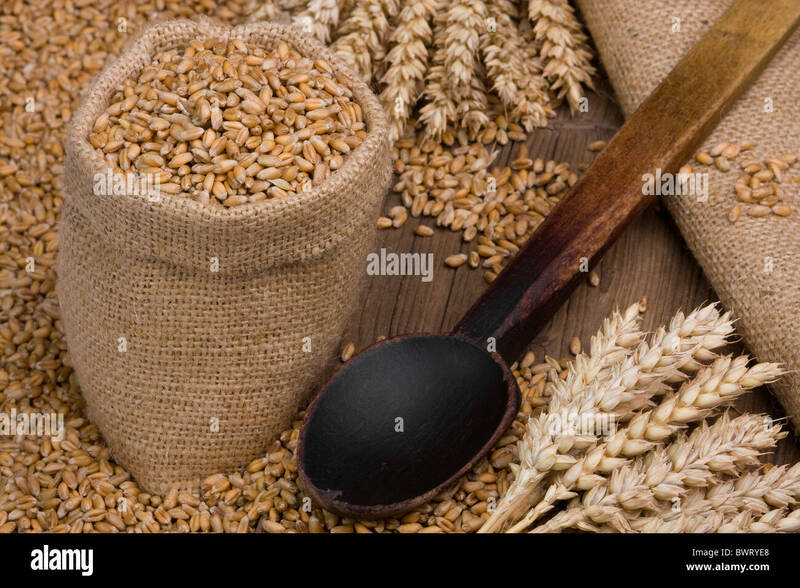 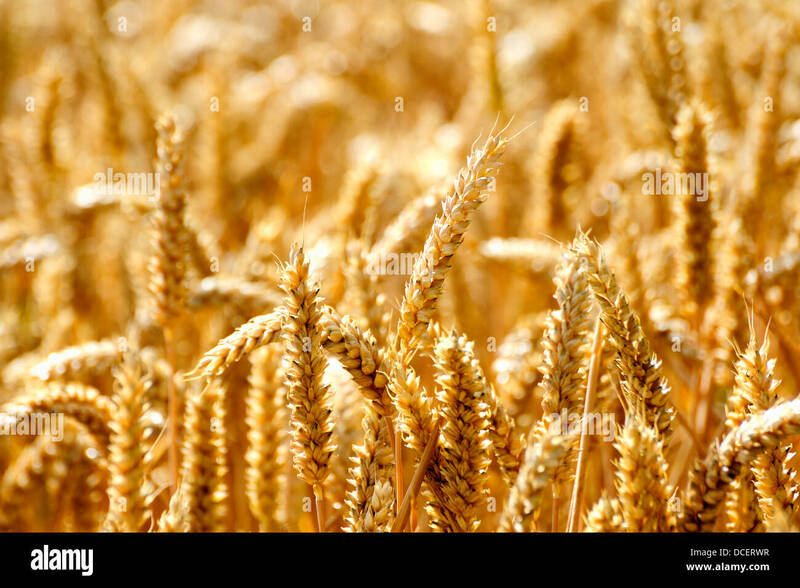 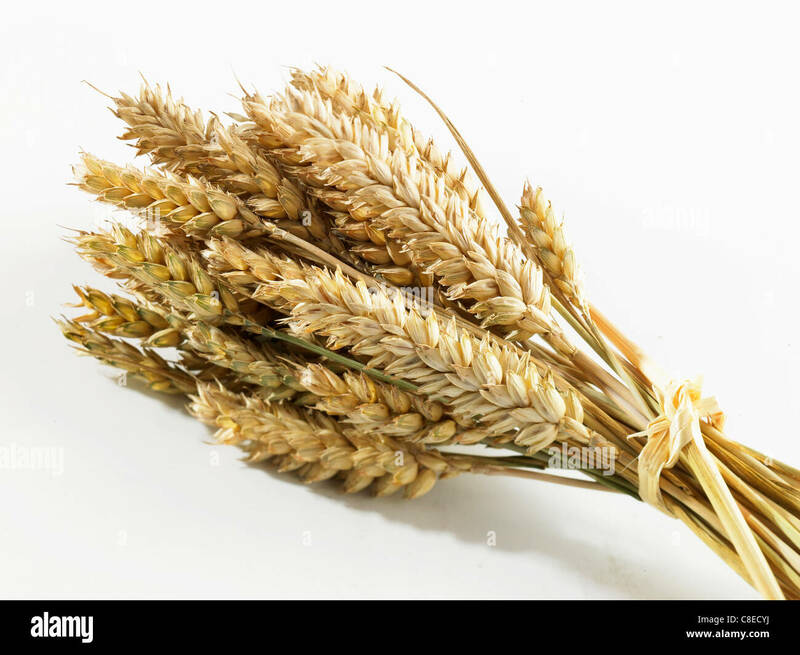 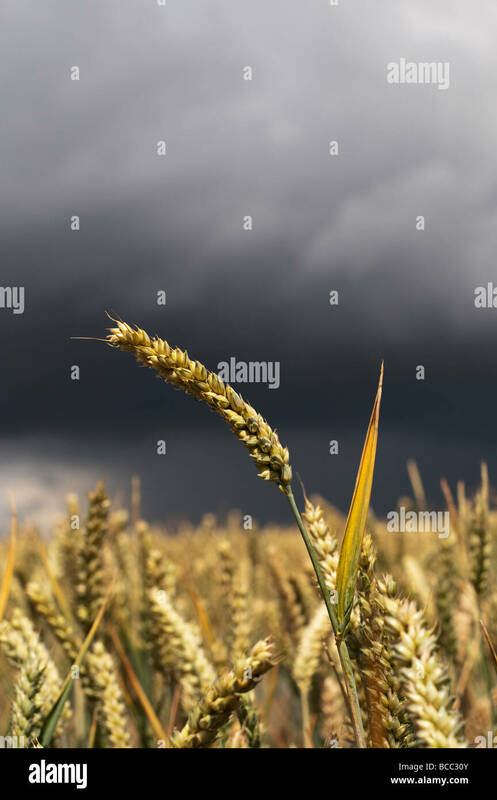 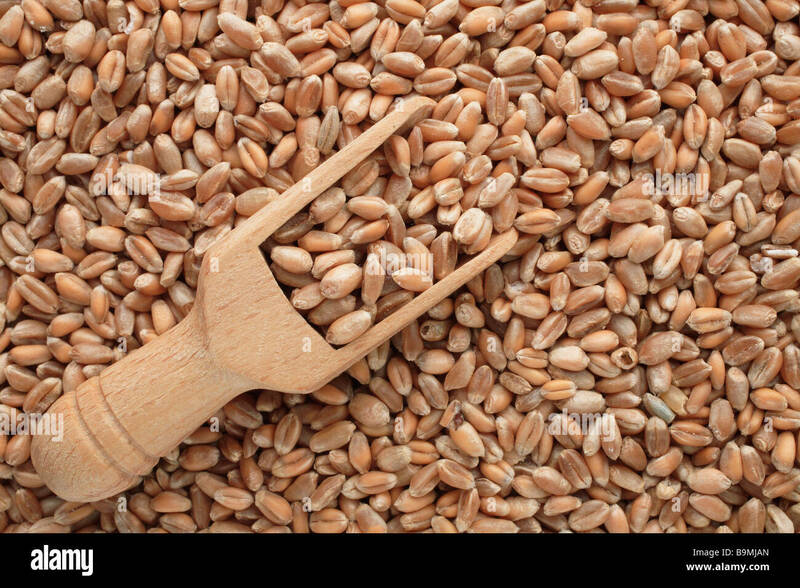 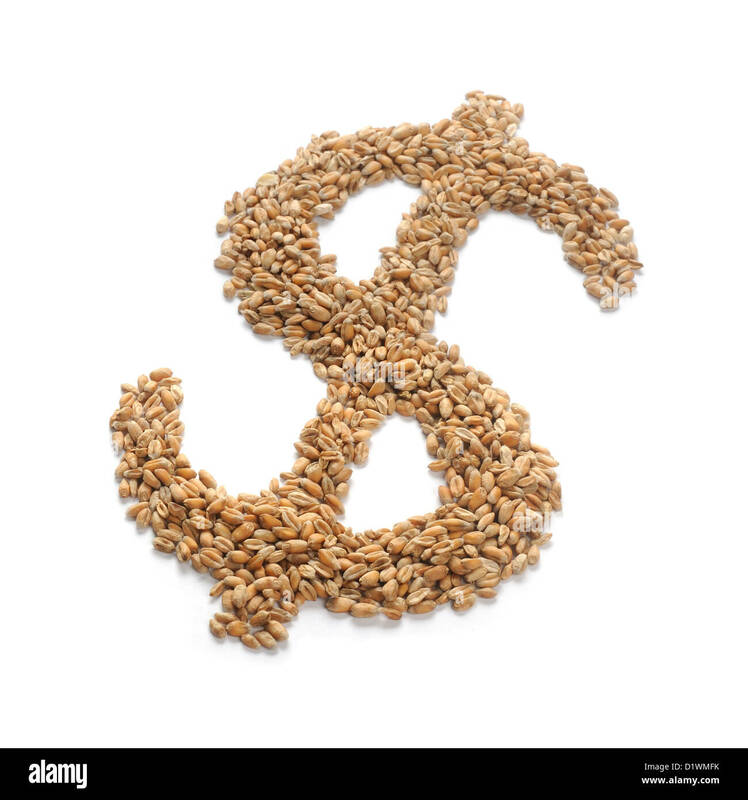 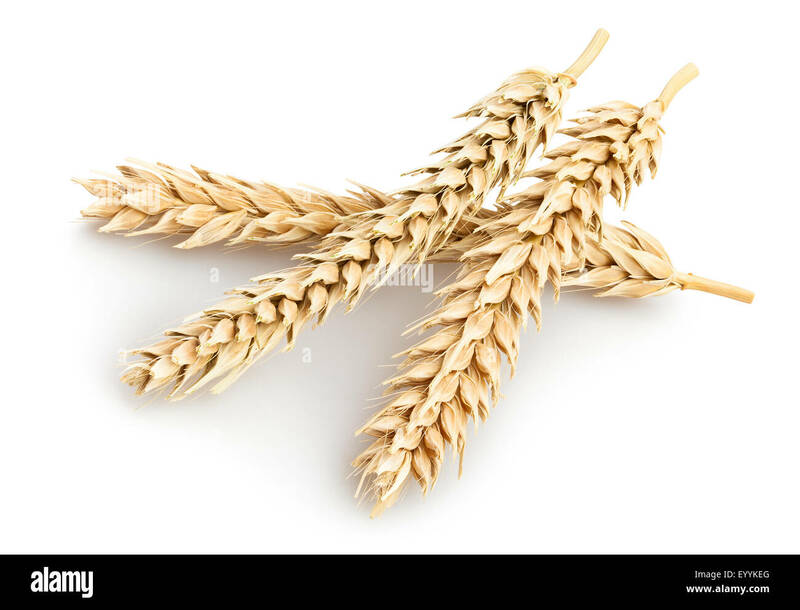 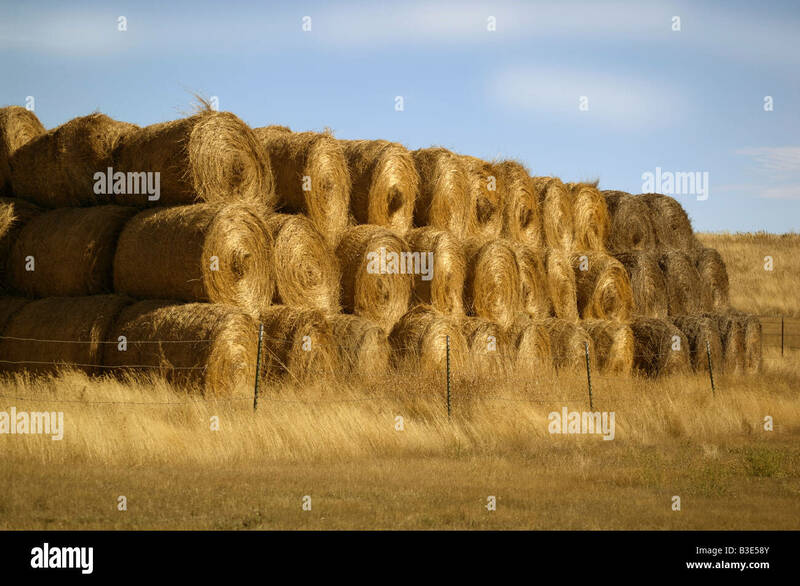 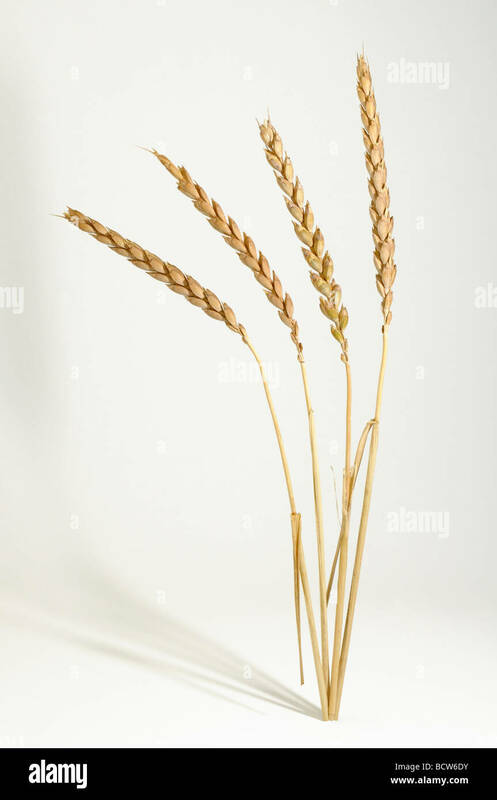 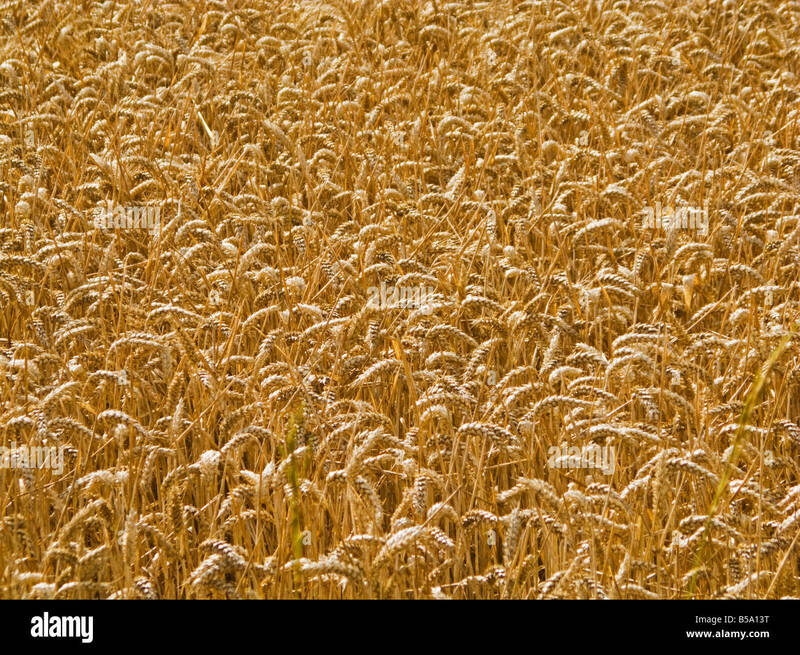 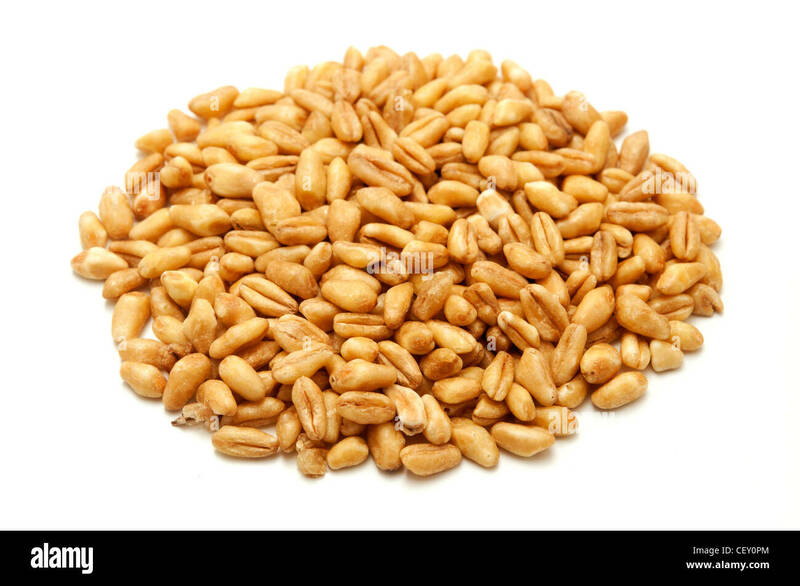 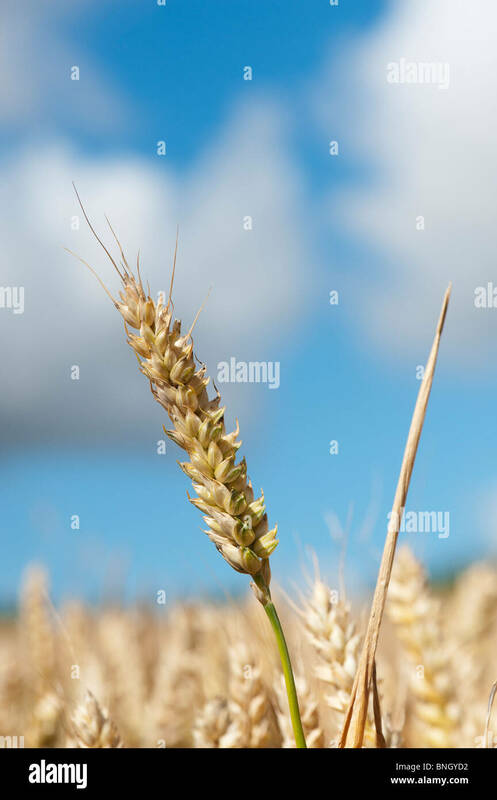 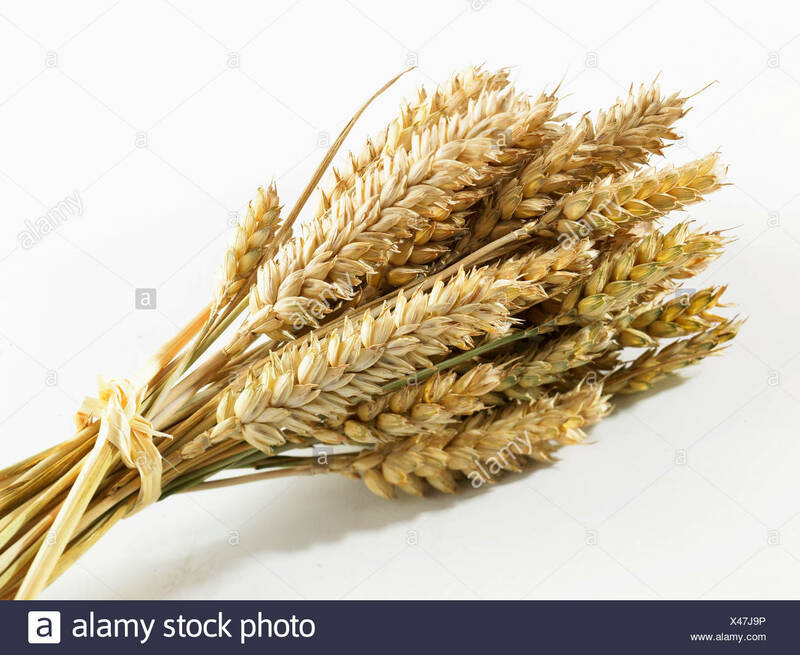 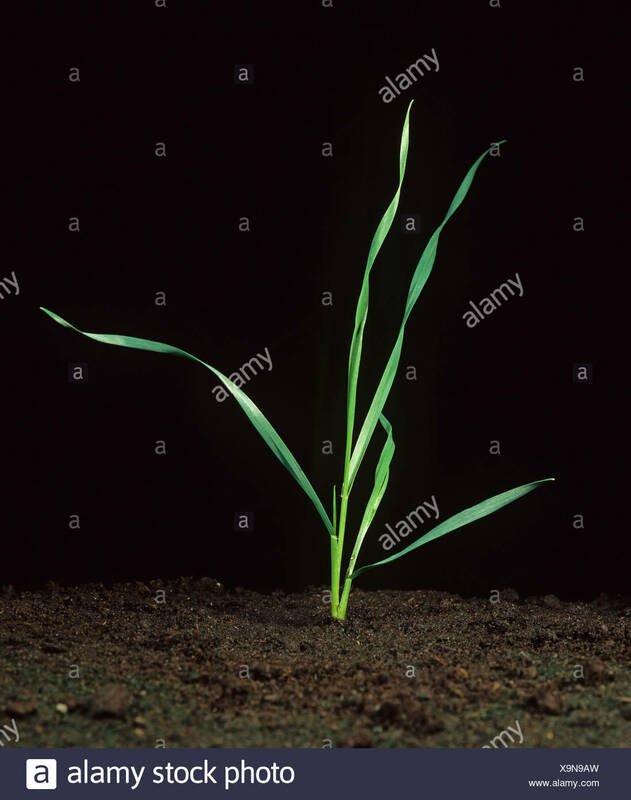 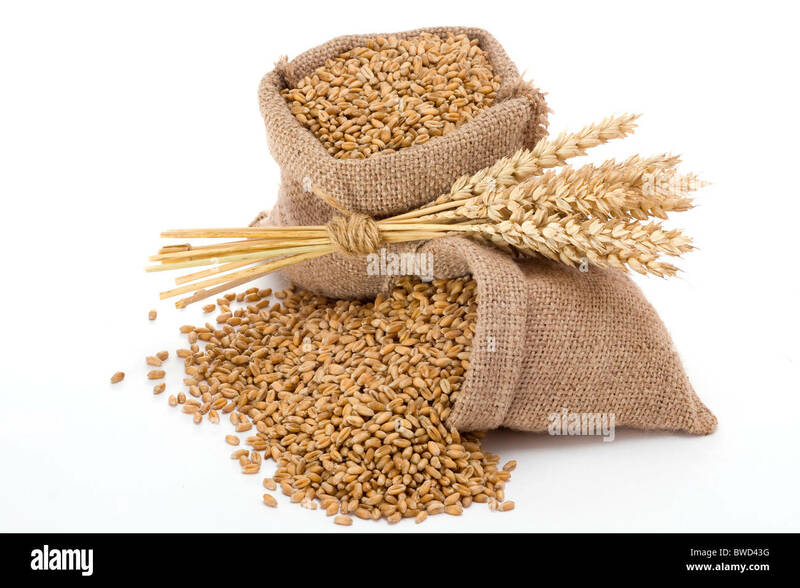 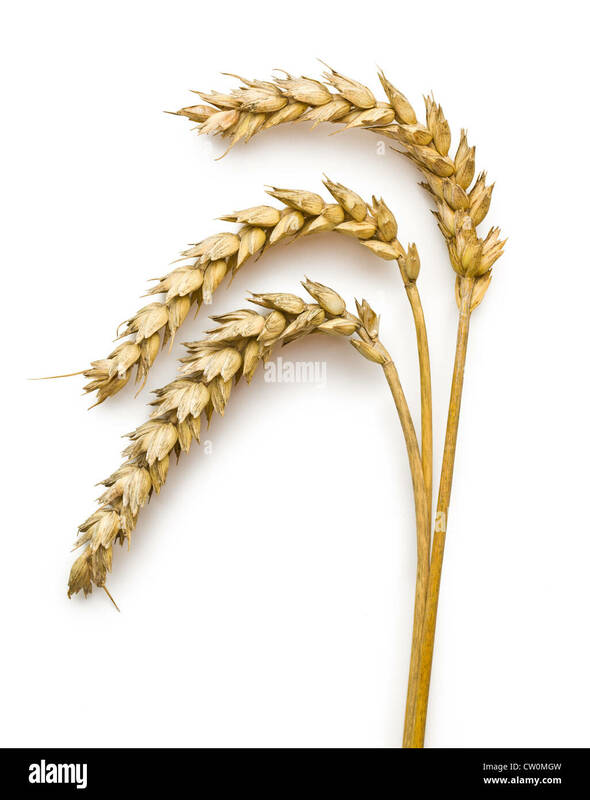 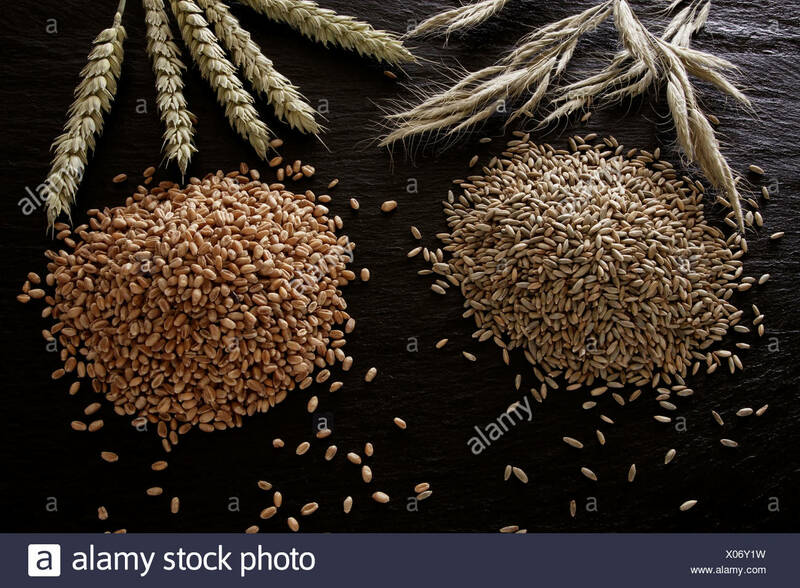 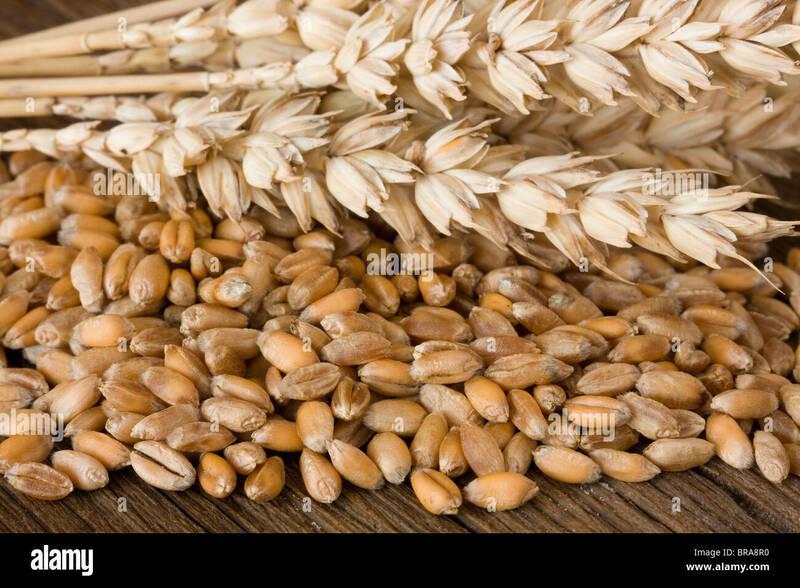 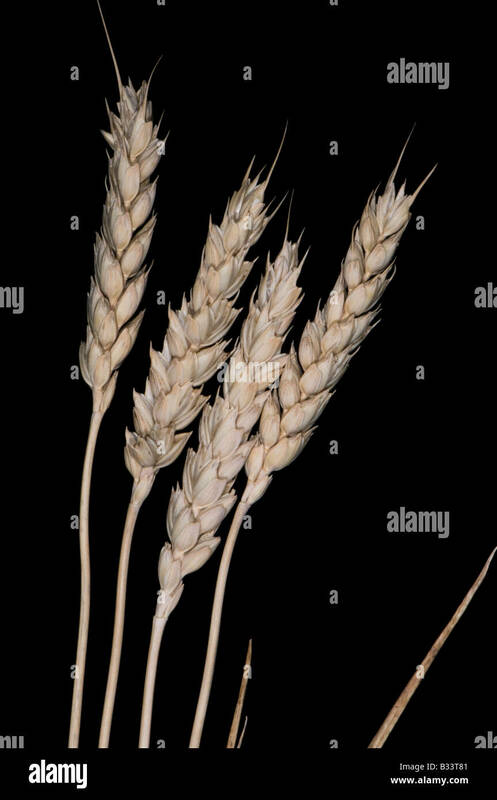 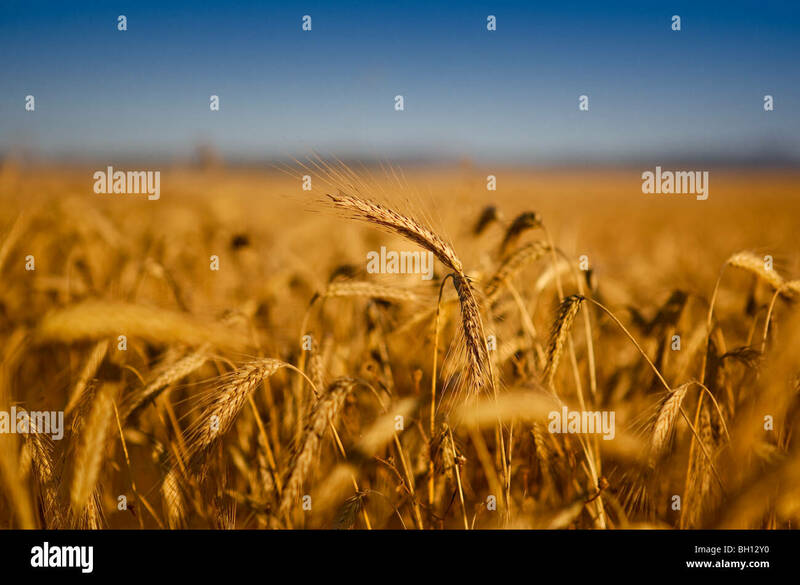 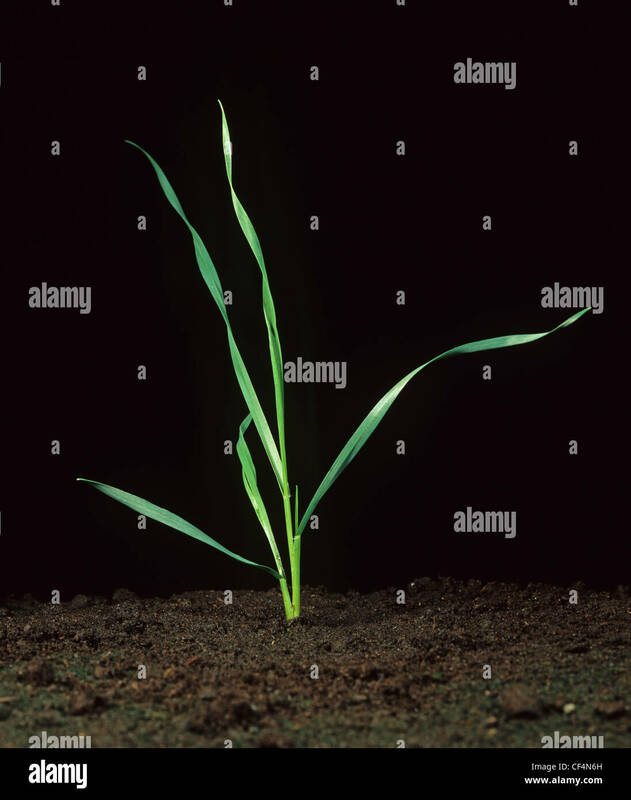 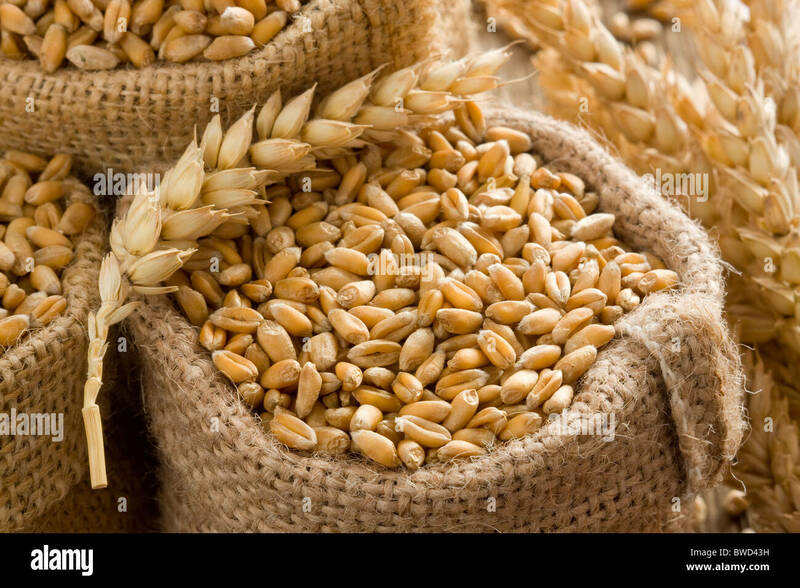 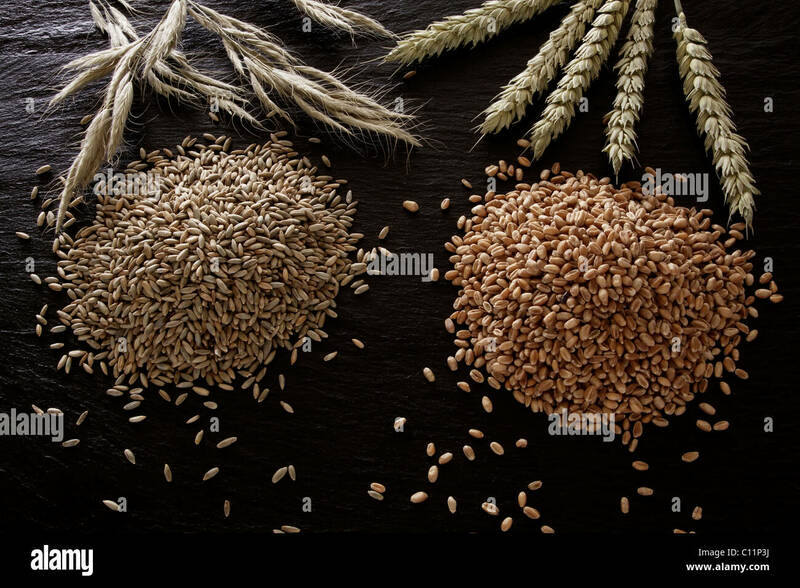 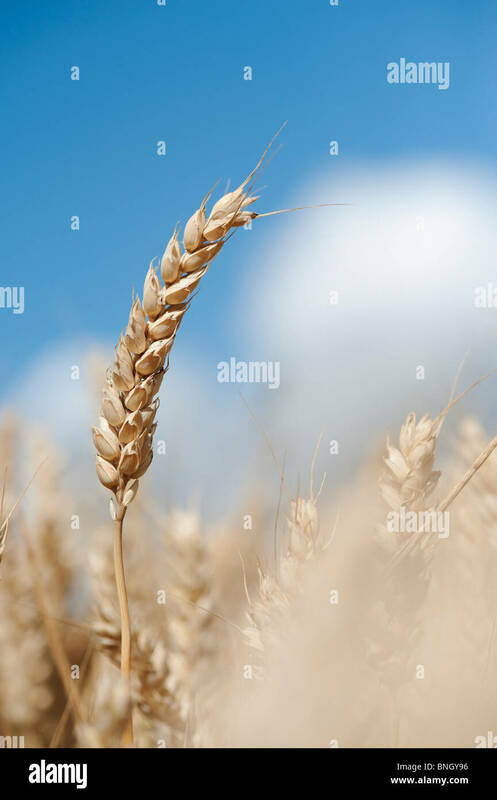 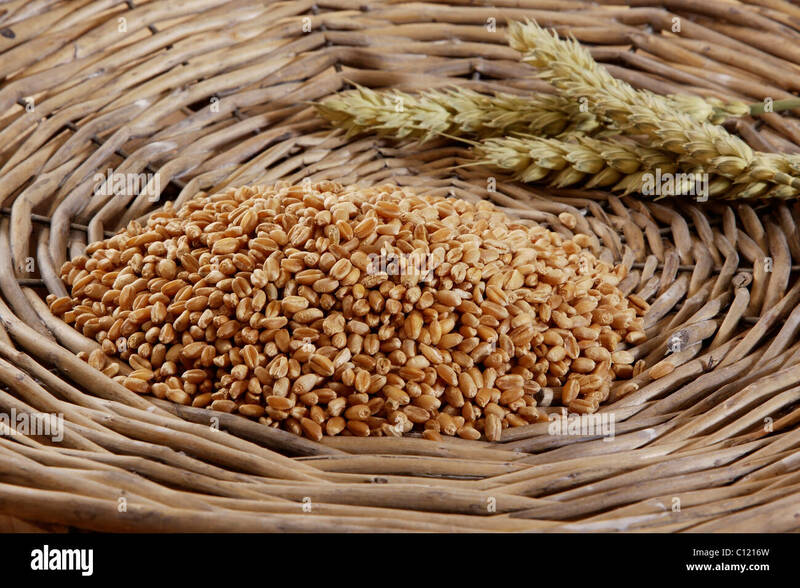 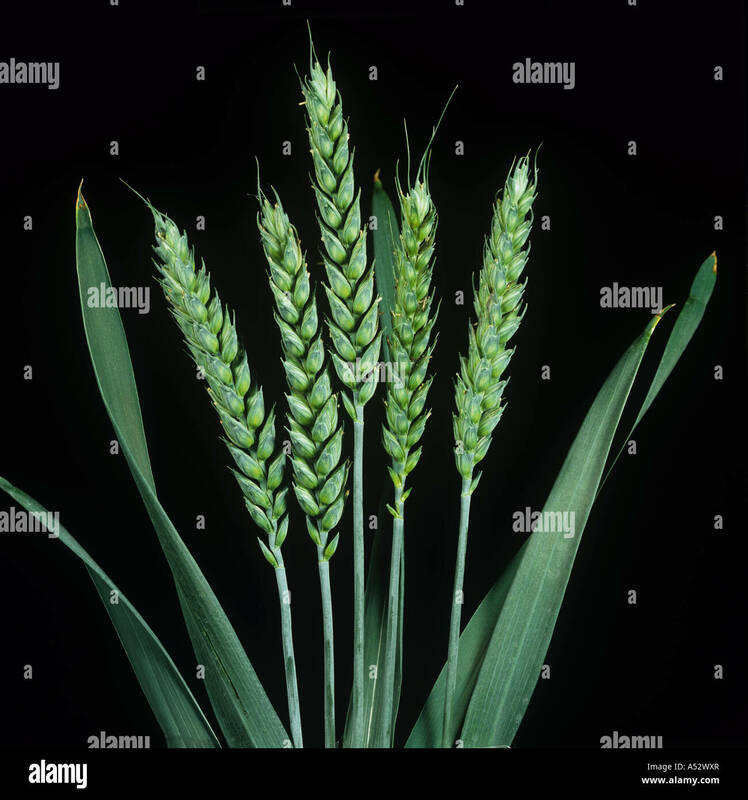 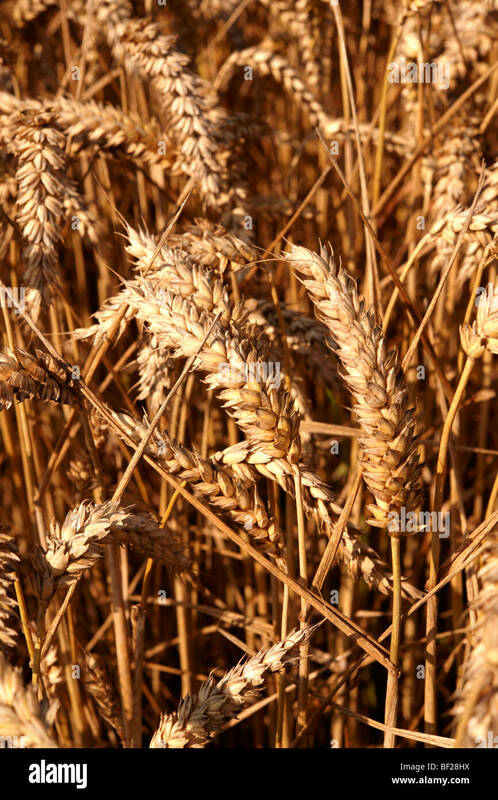 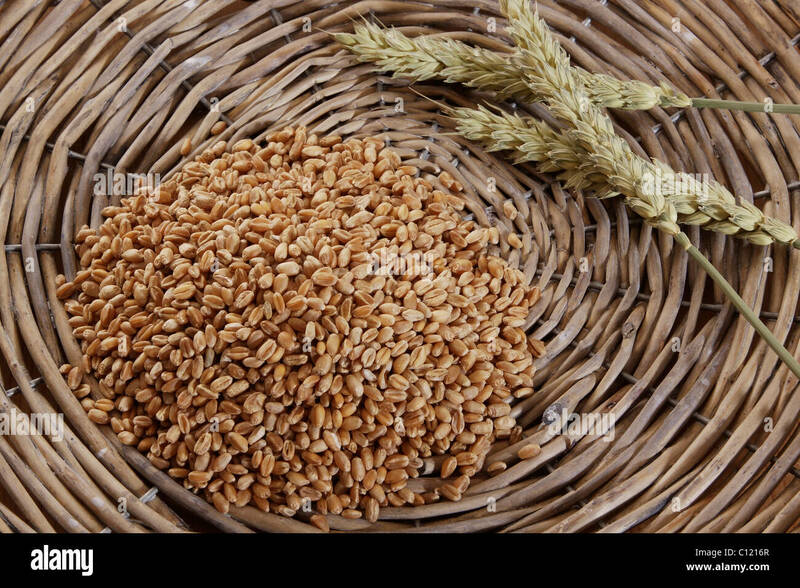 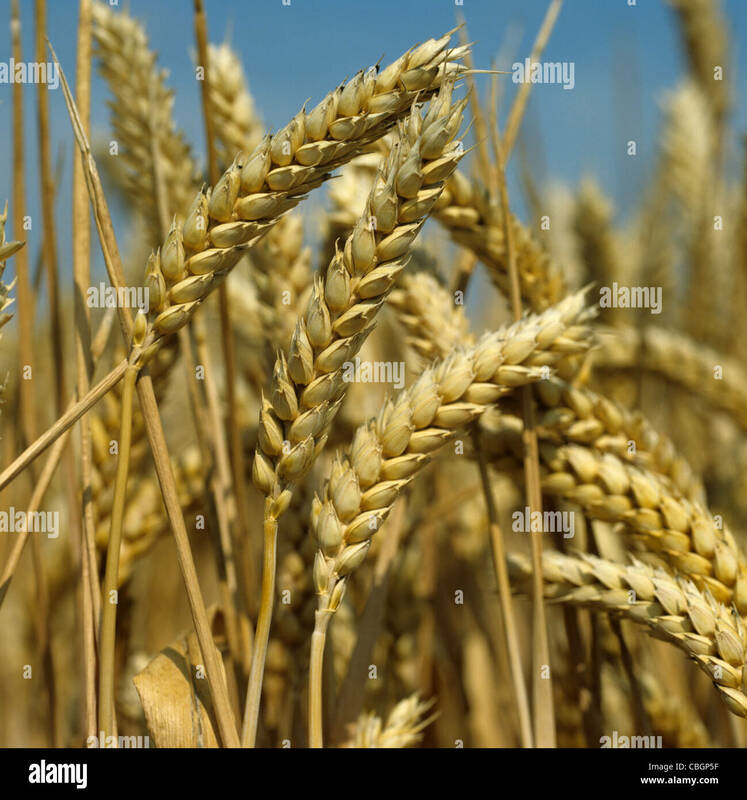 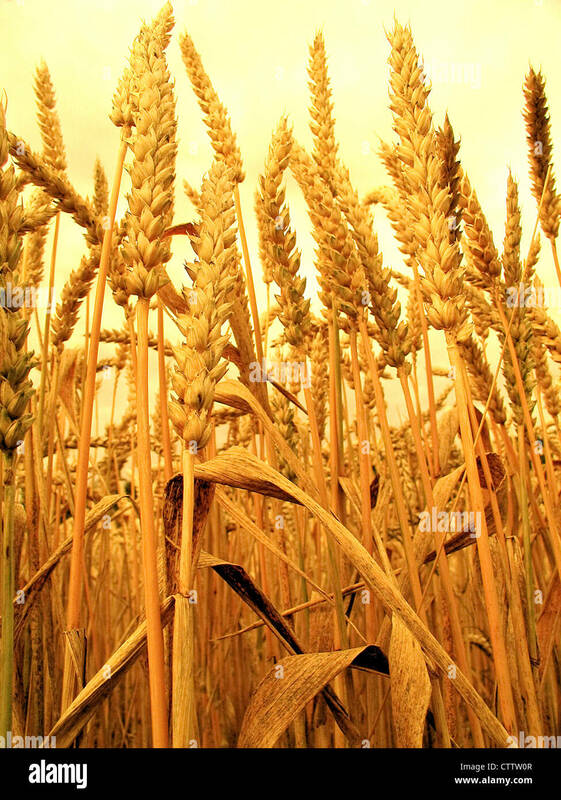 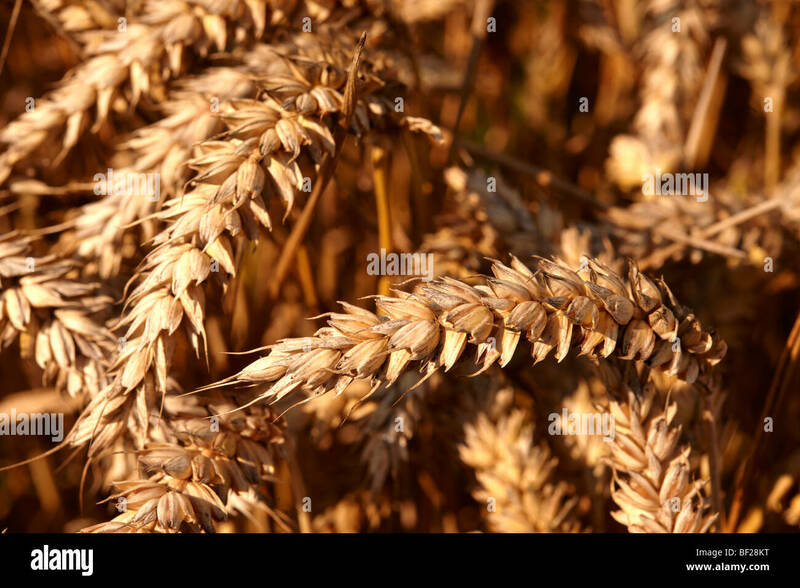 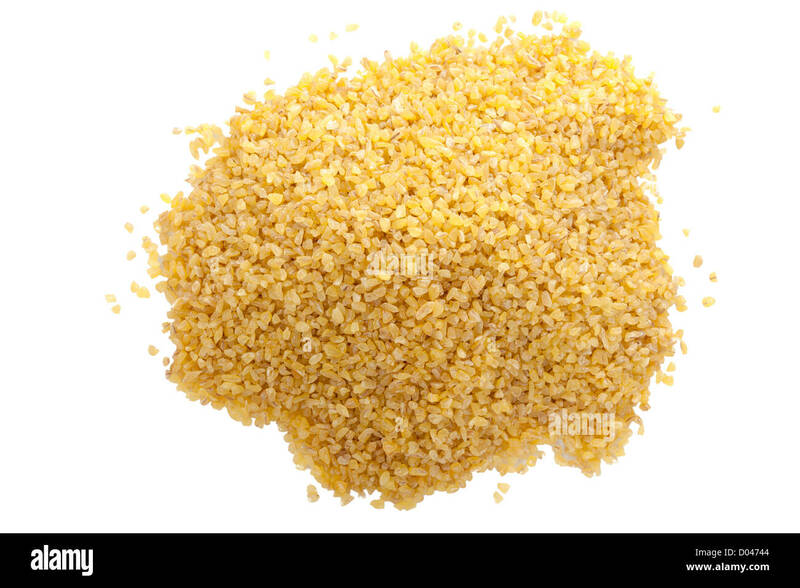 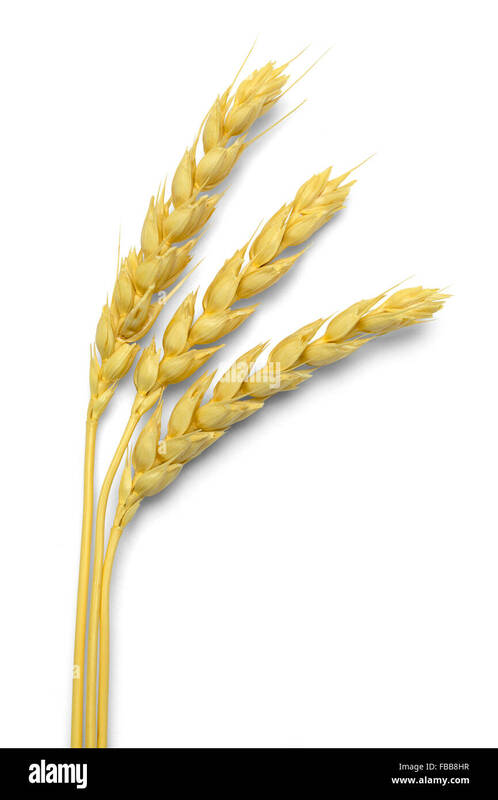 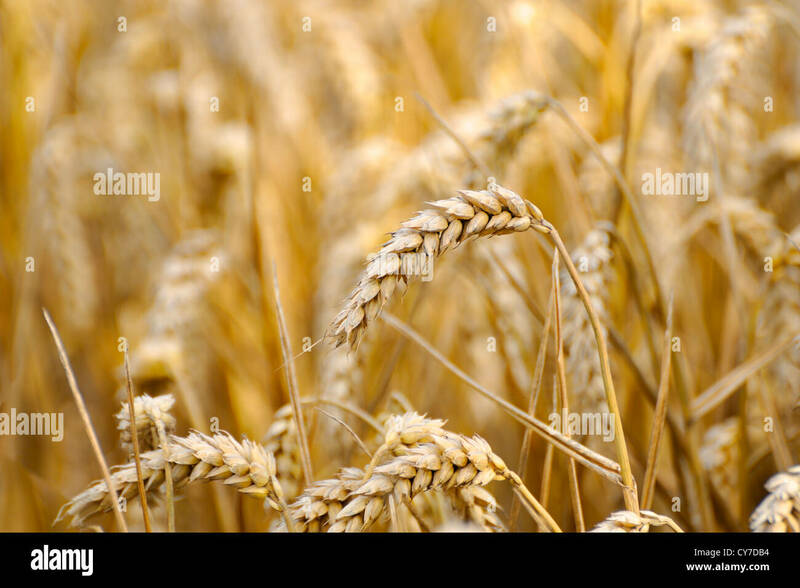 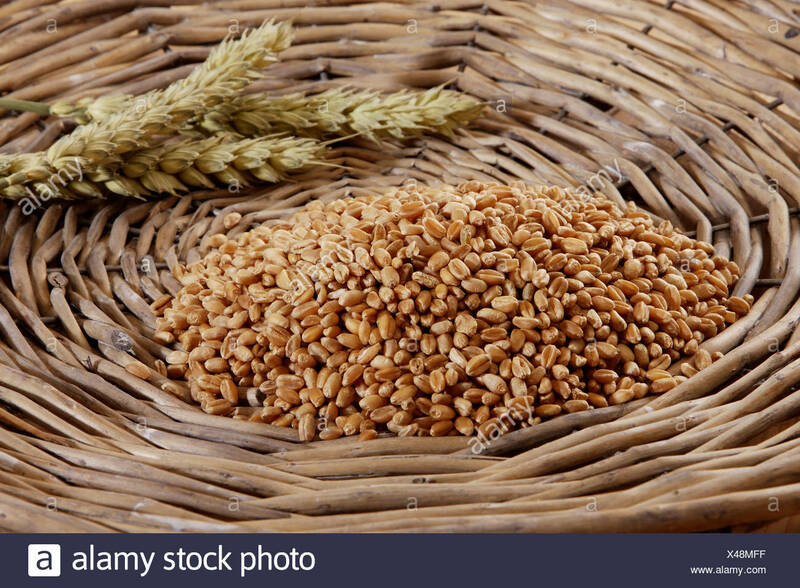 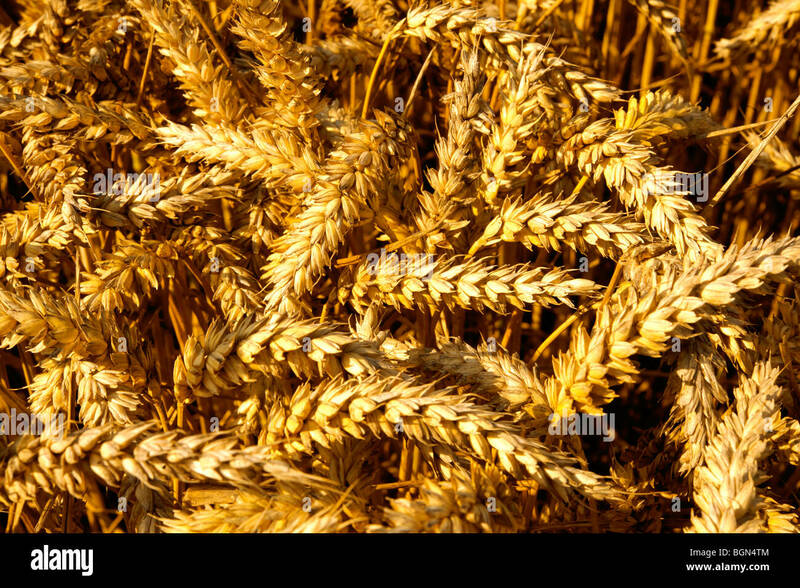 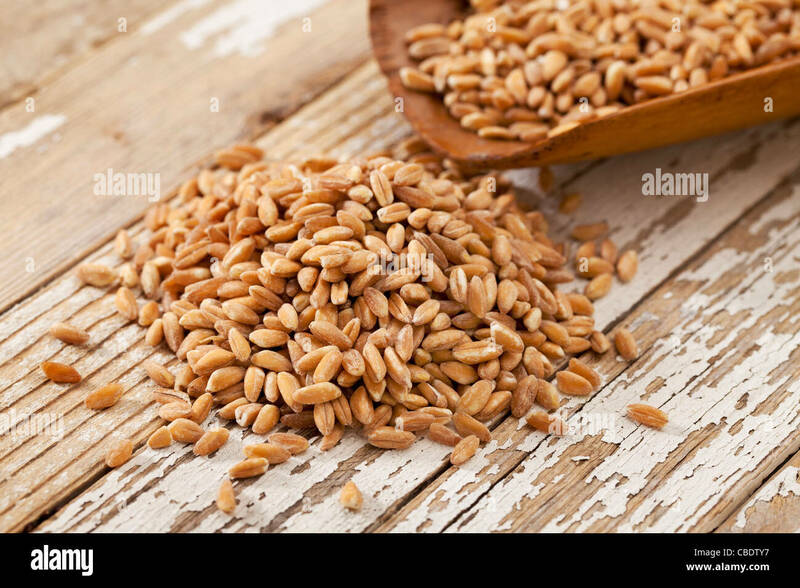 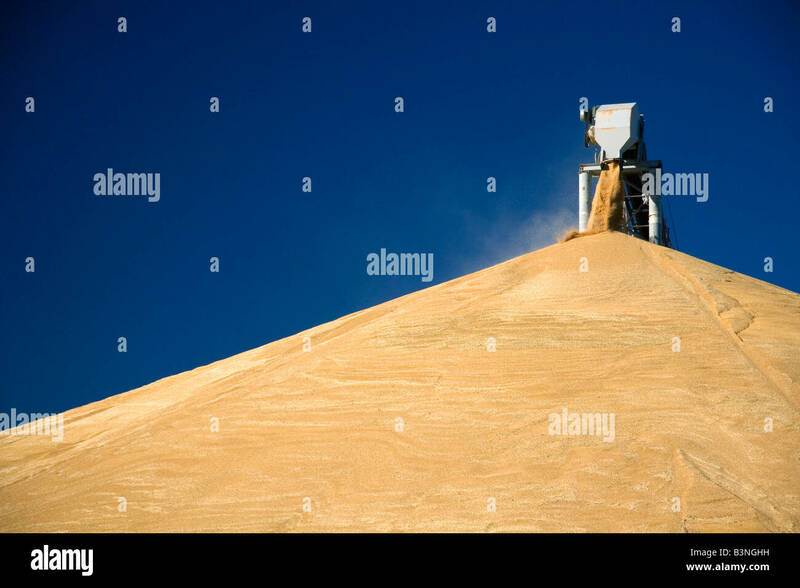 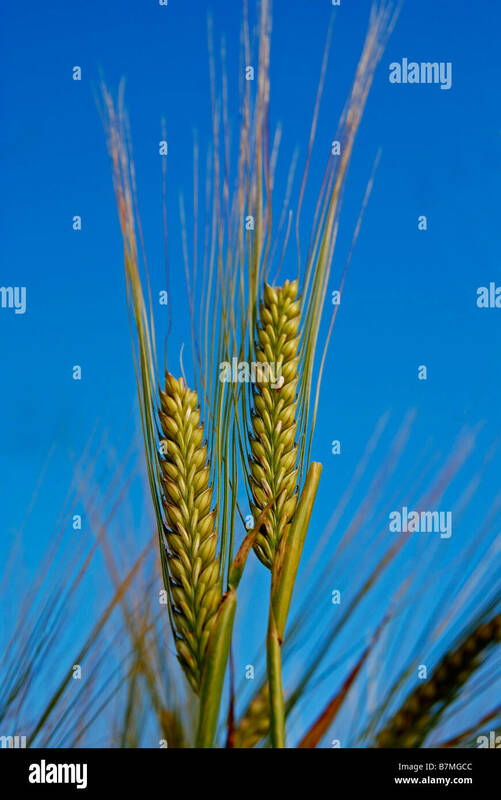 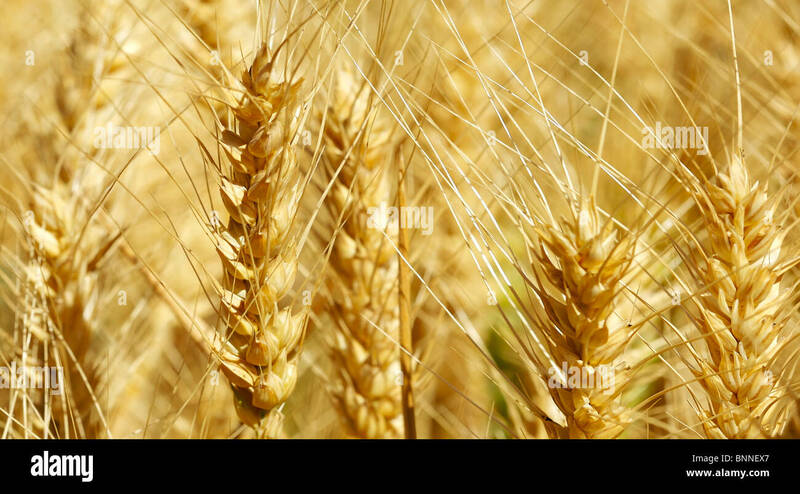 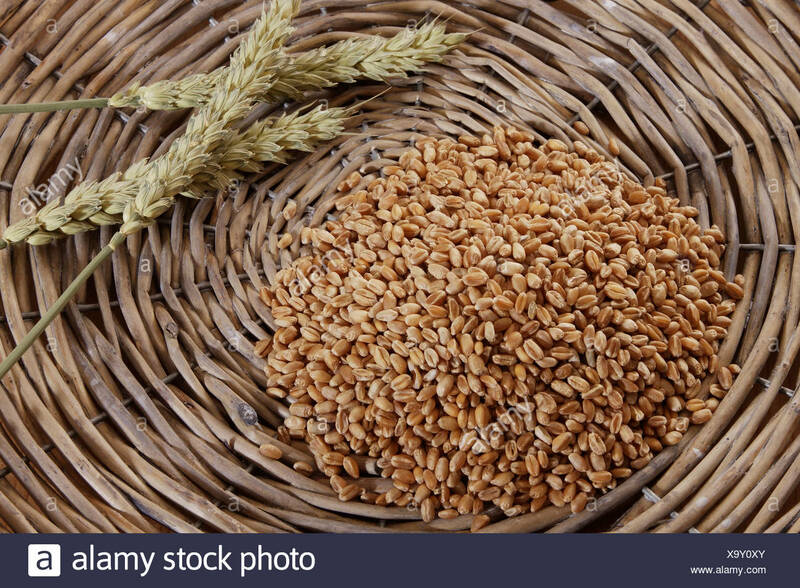 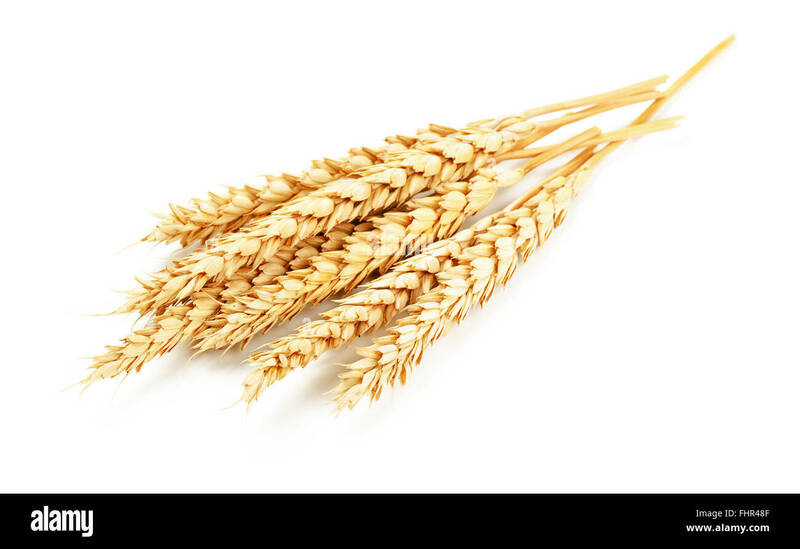 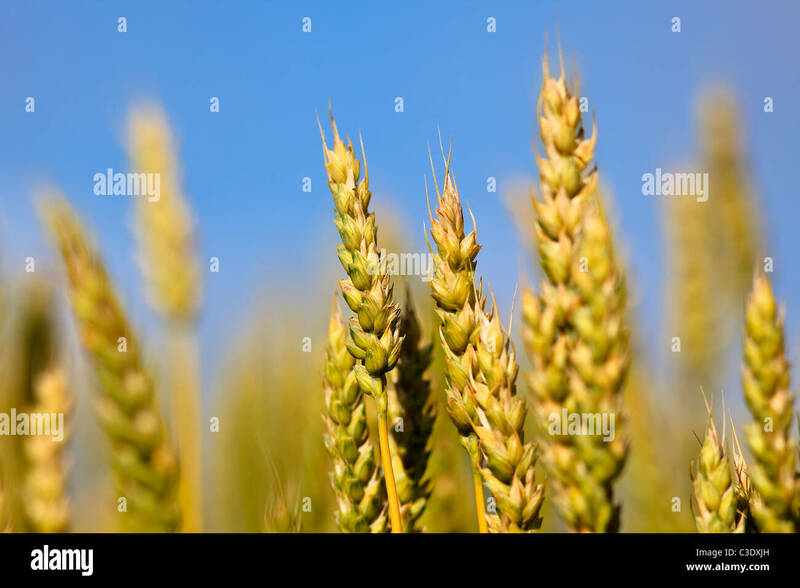 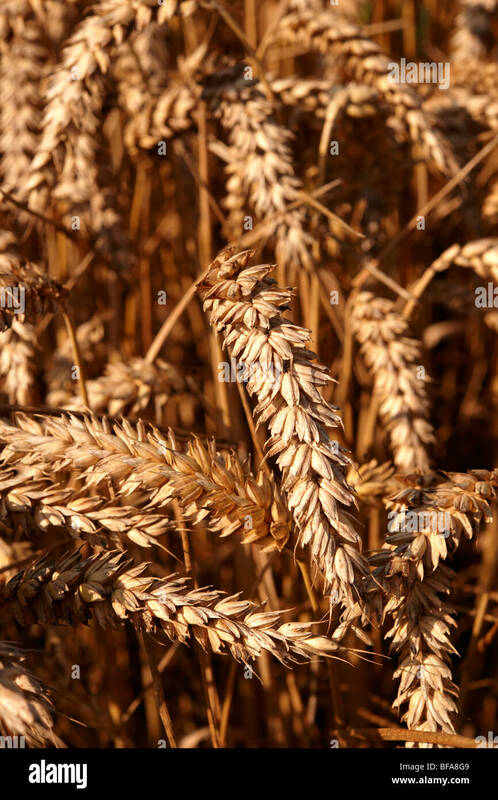 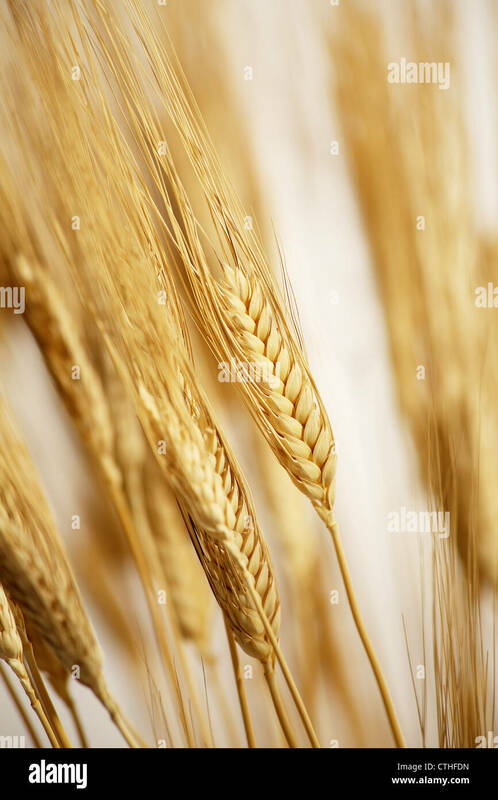 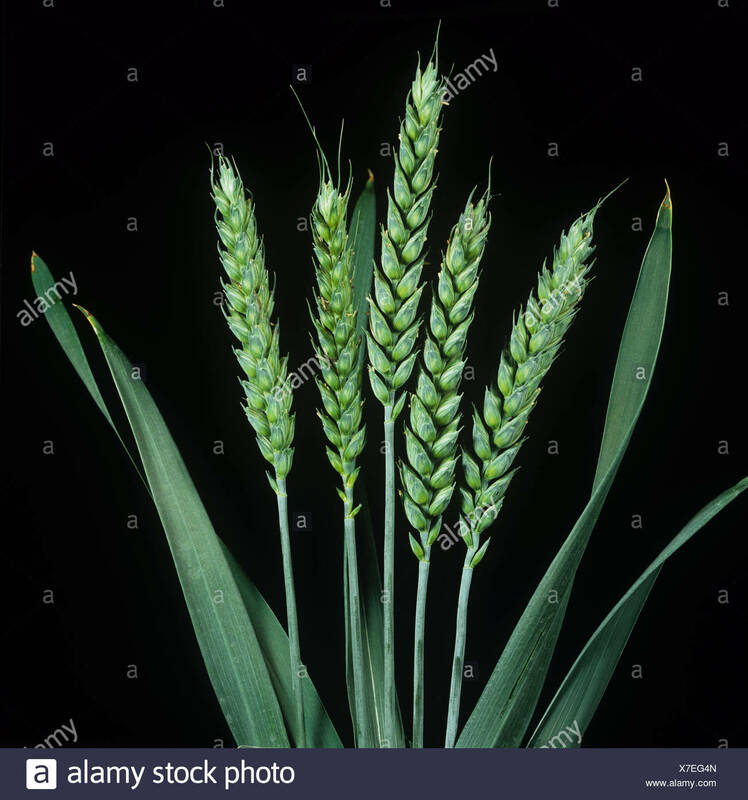 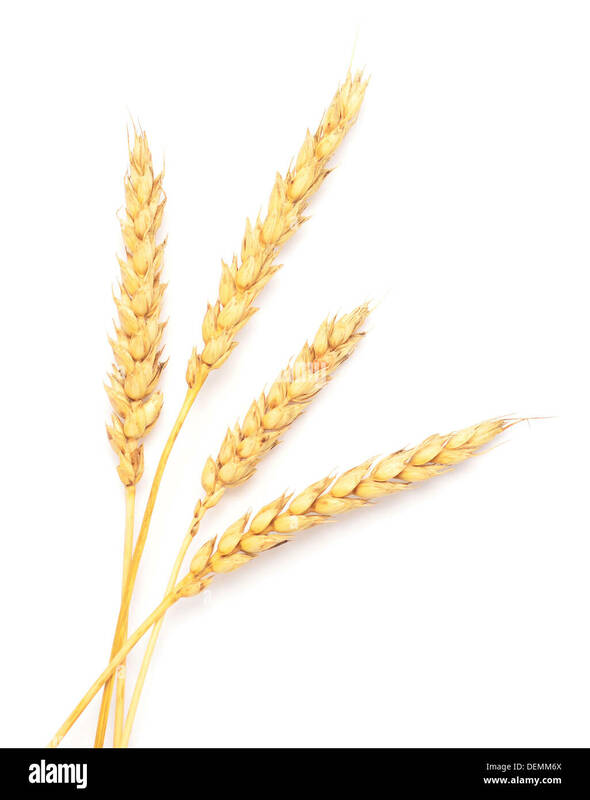 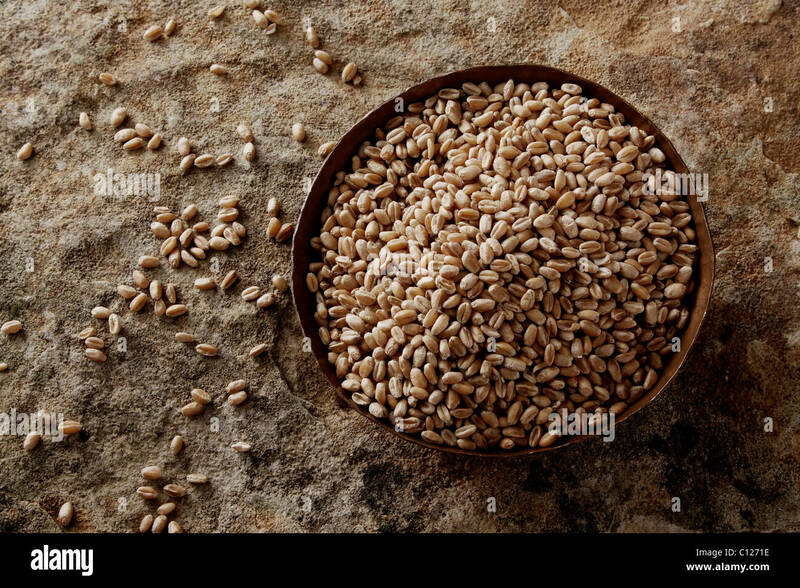 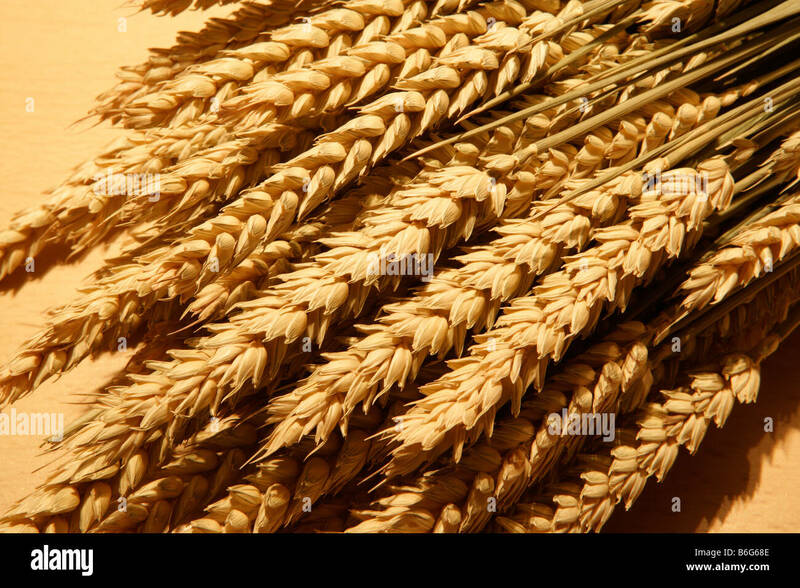 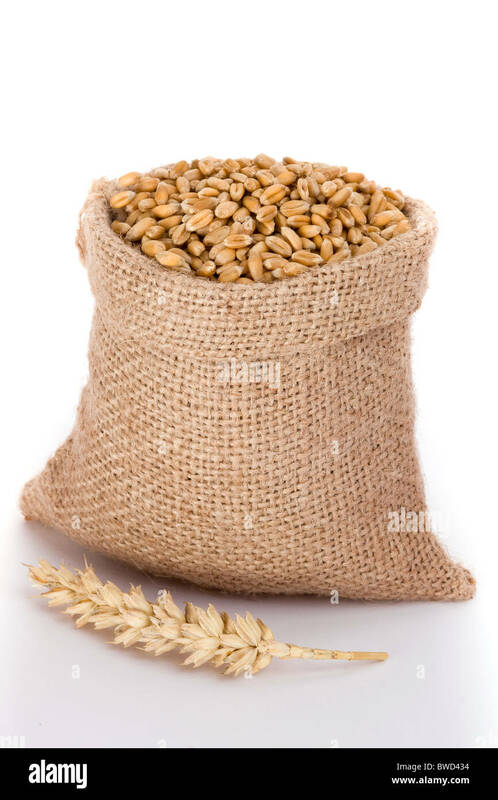 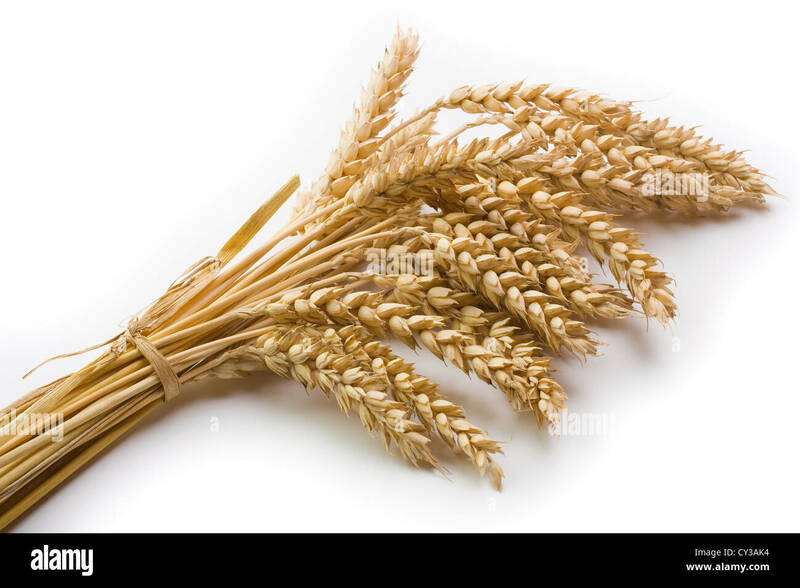 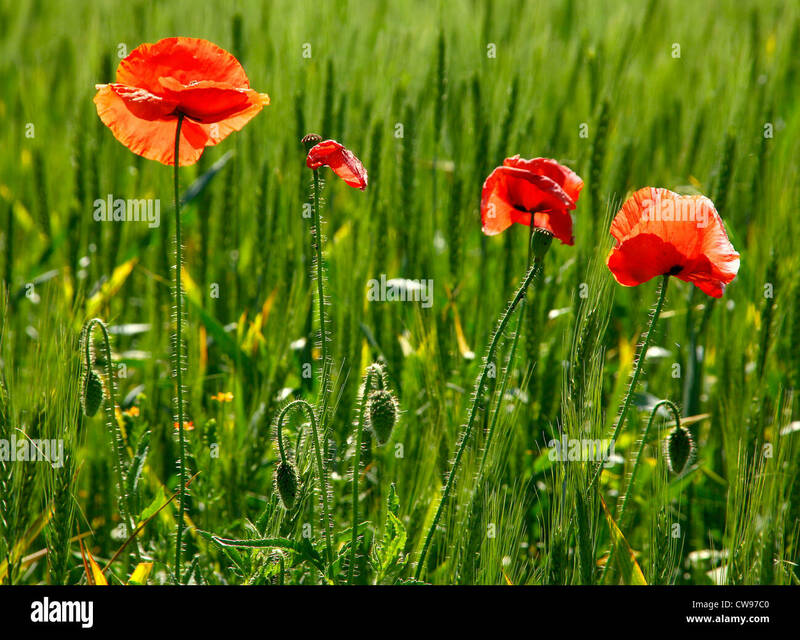 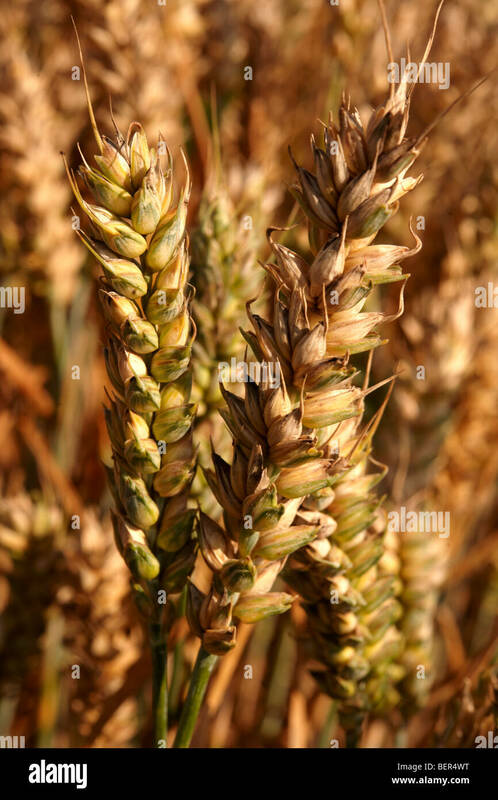 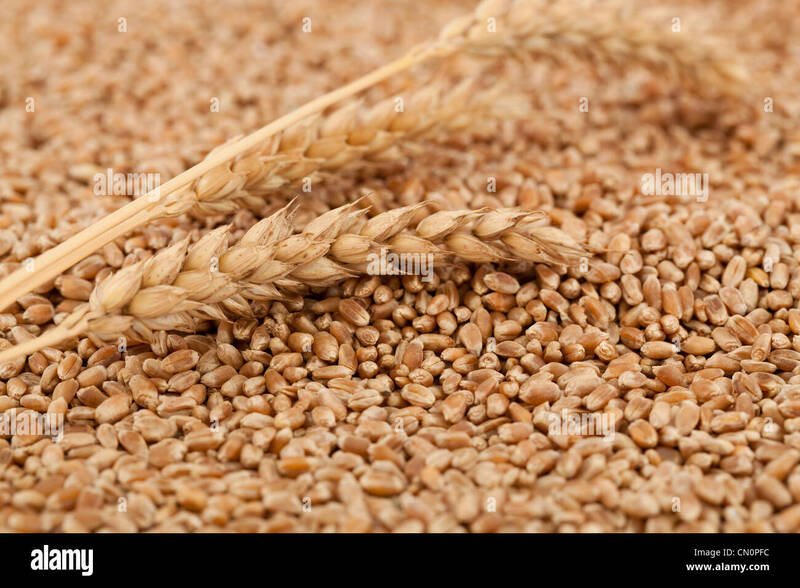 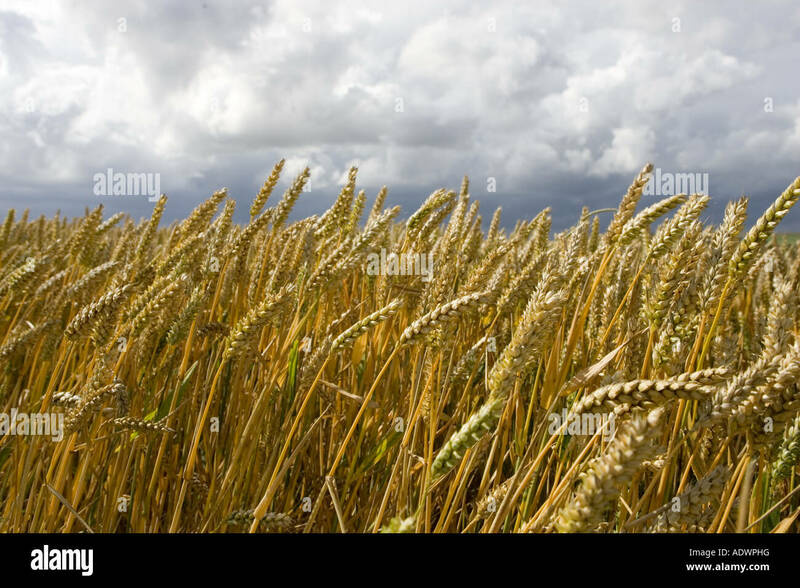 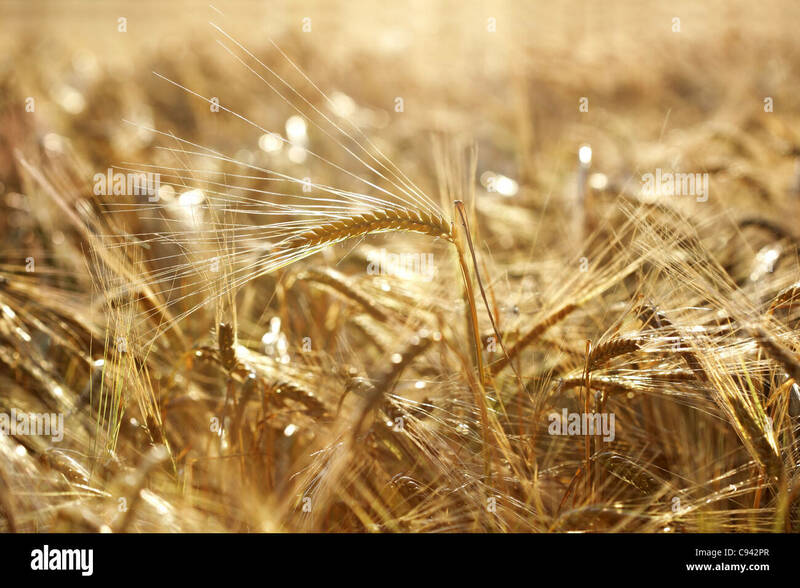 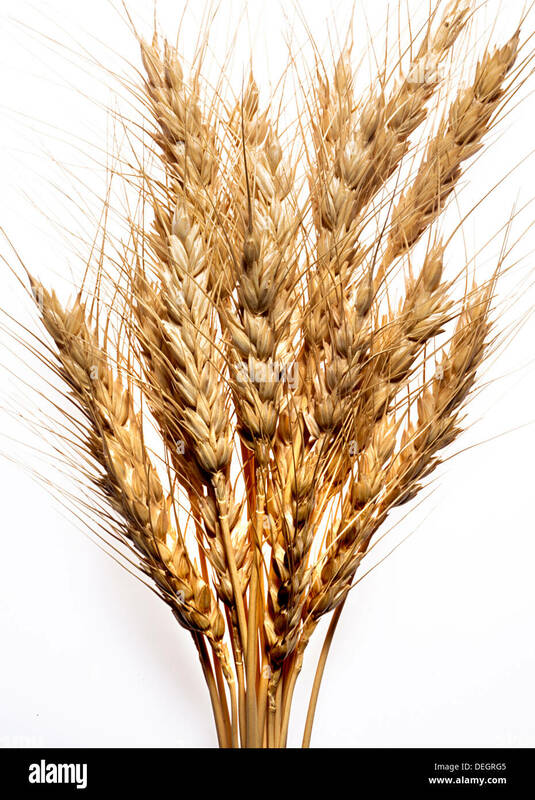 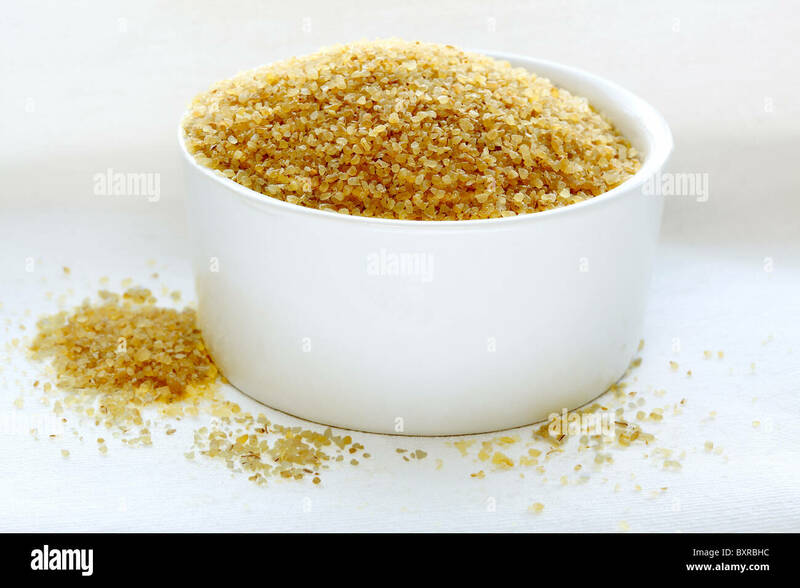 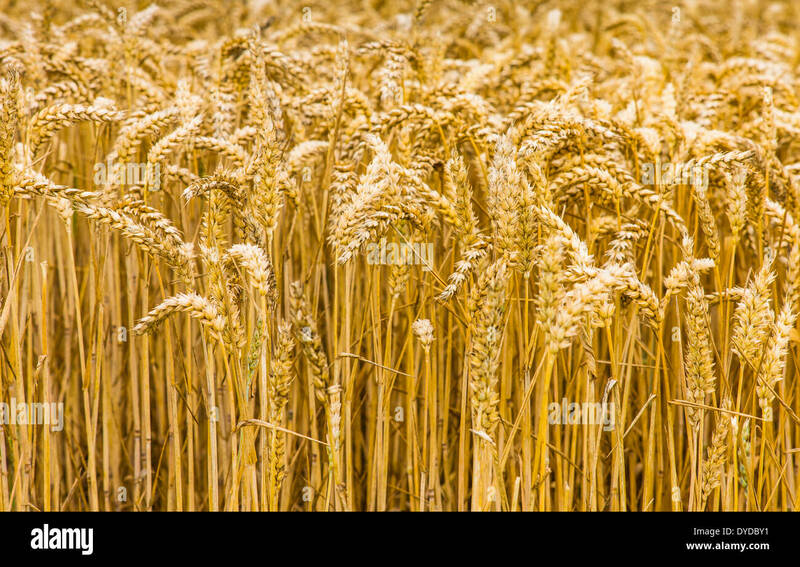 Three Stocks of Wheat Isolated on White Background.